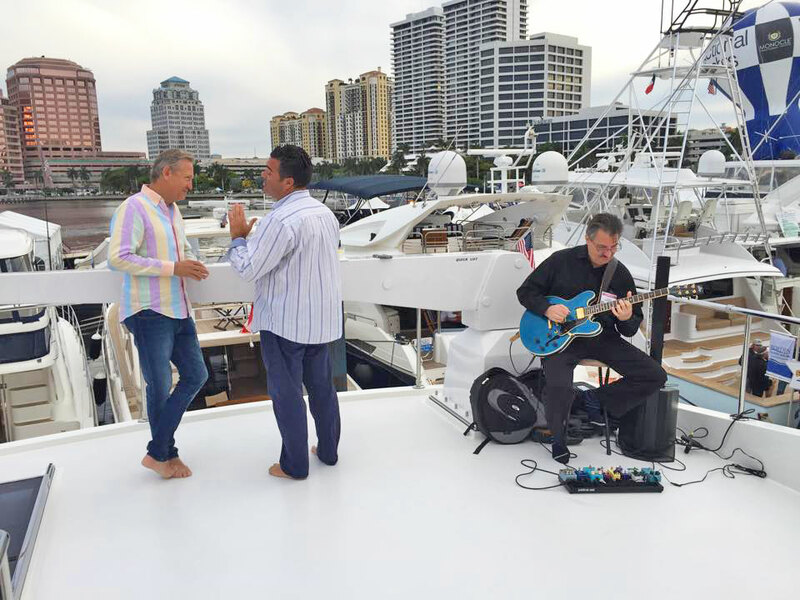 SFY is Celebrating our 25th Anniversary! 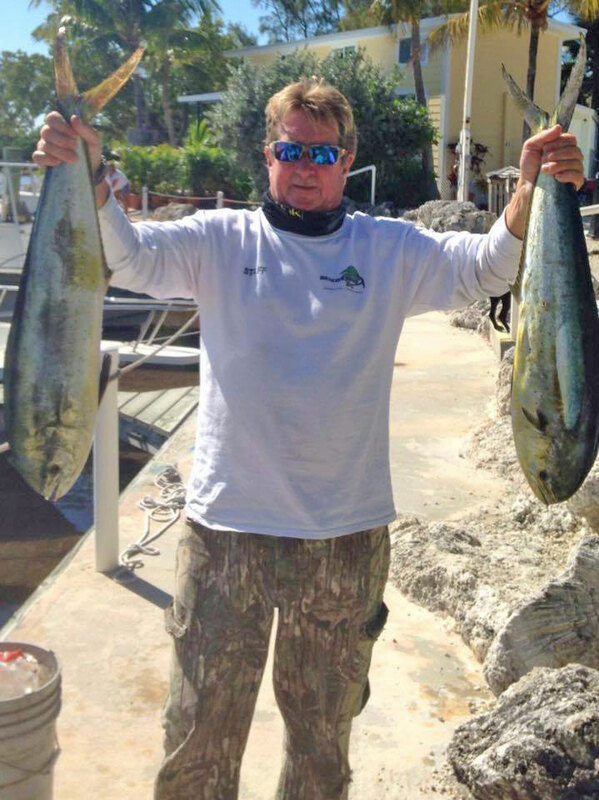 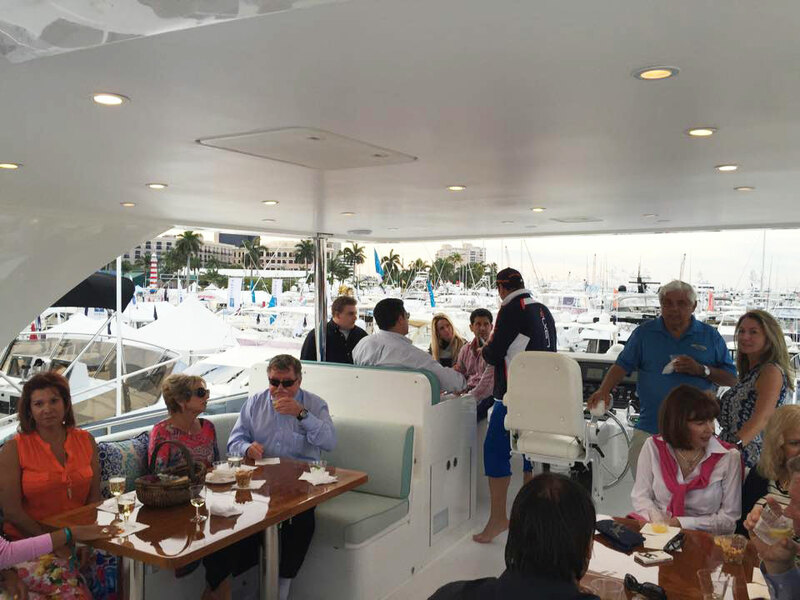 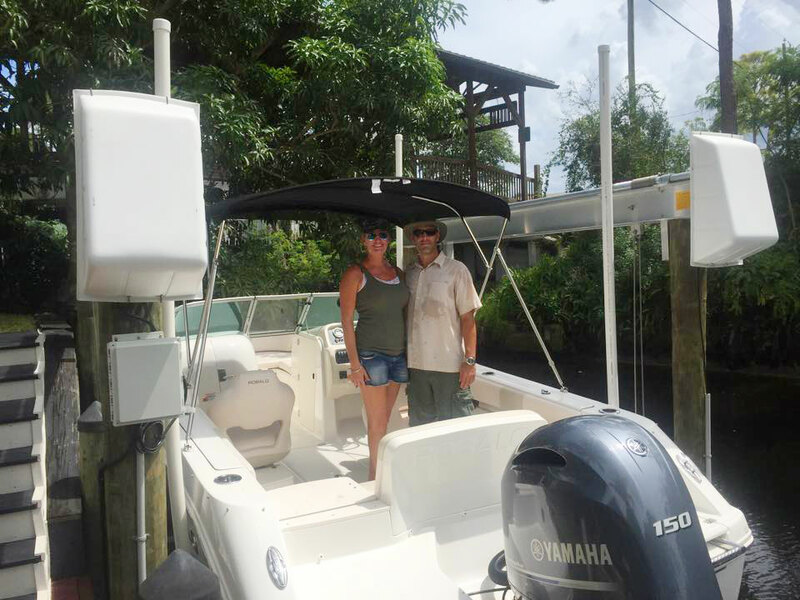 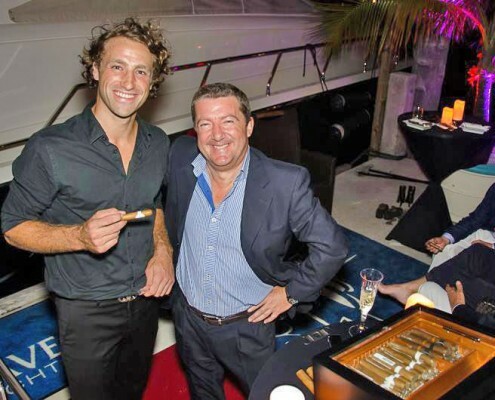 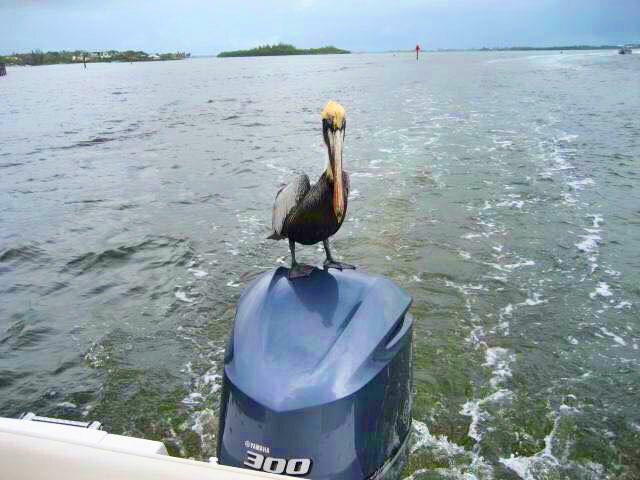 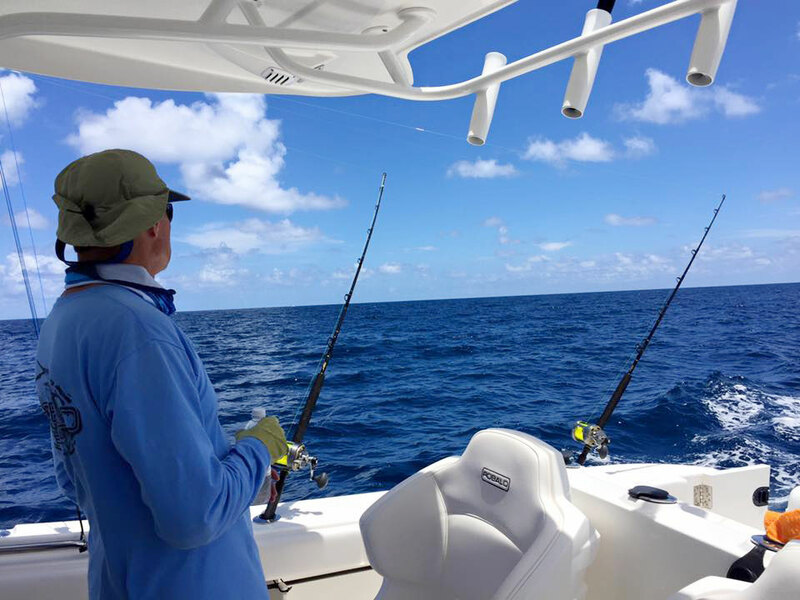 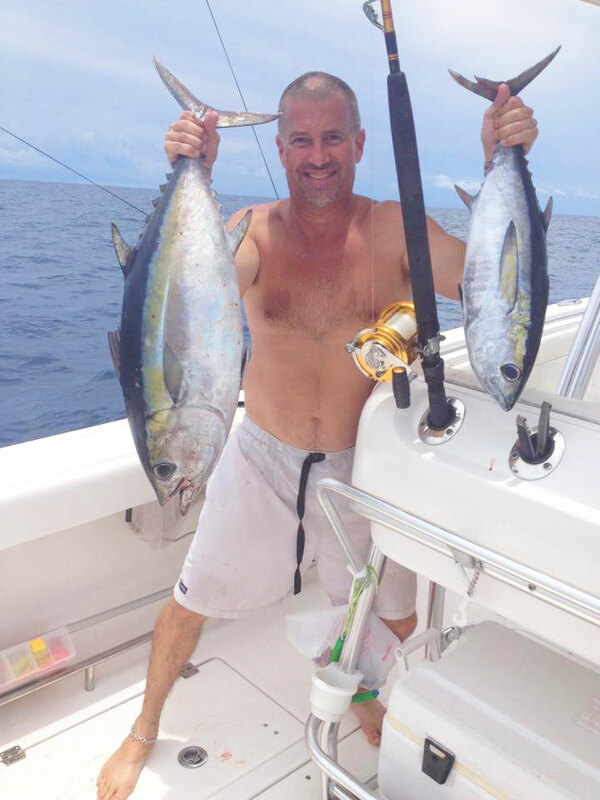 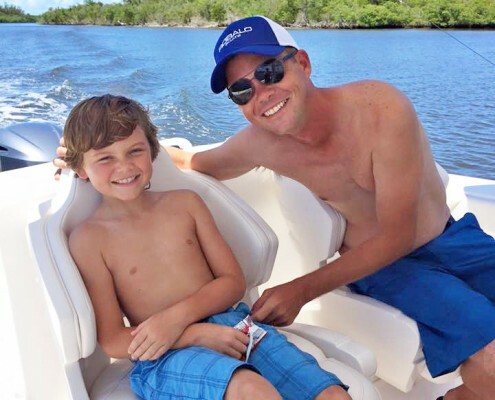 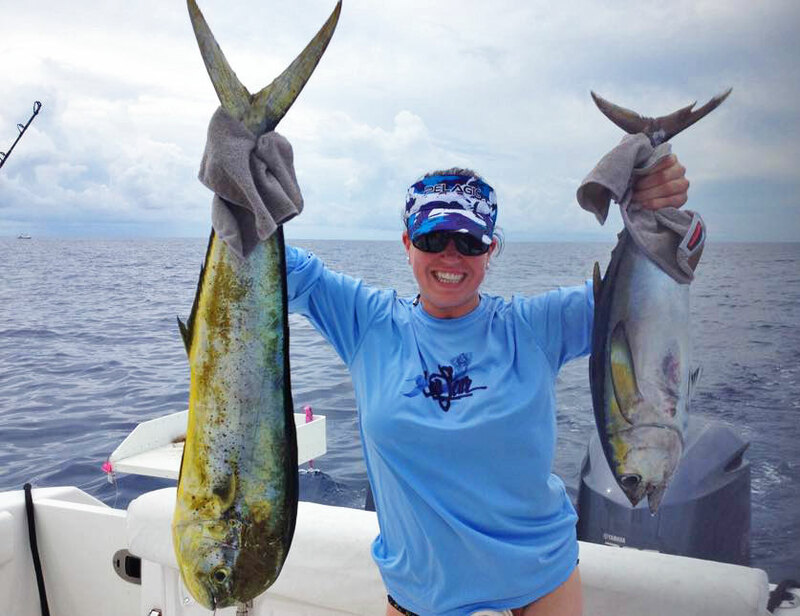 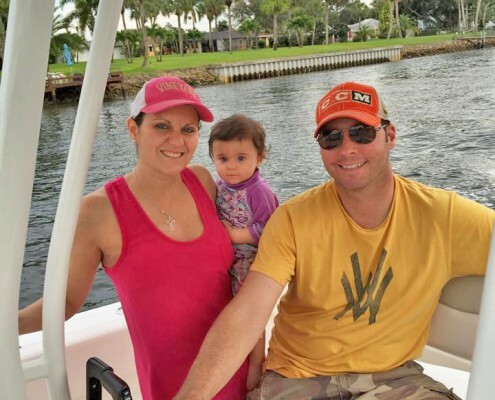 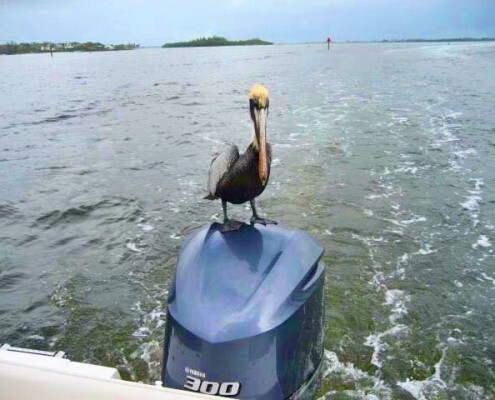 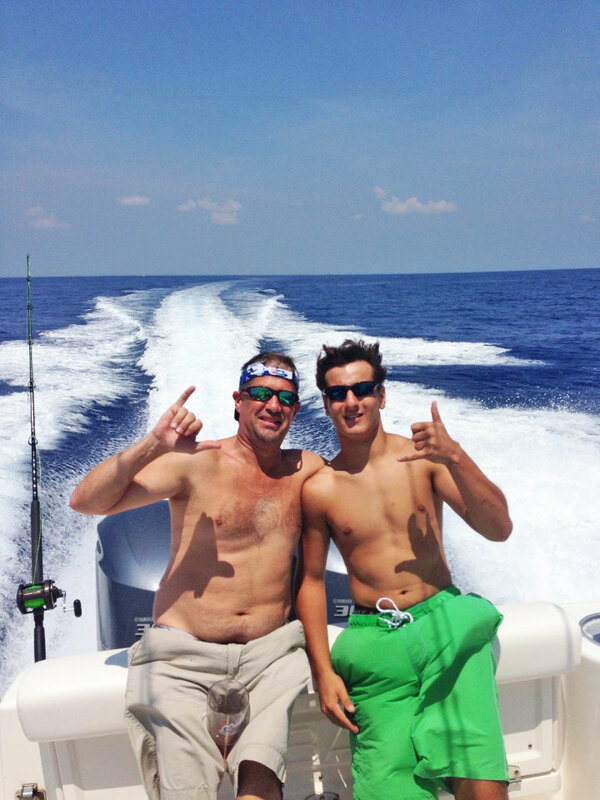 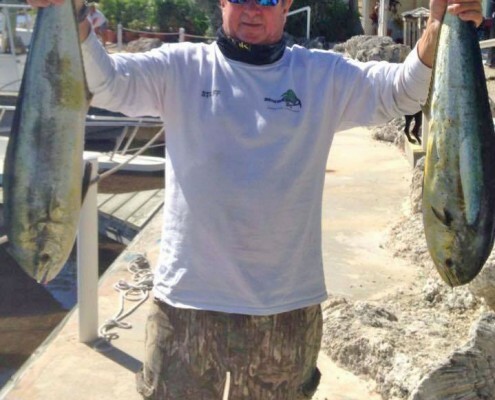 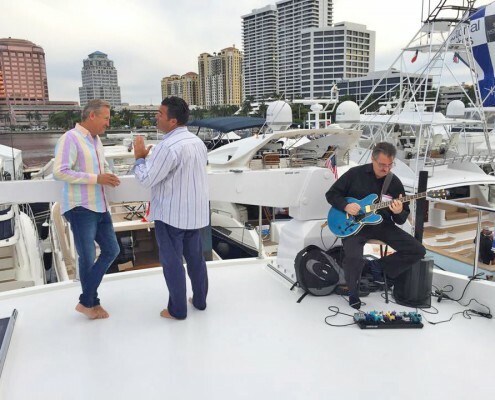 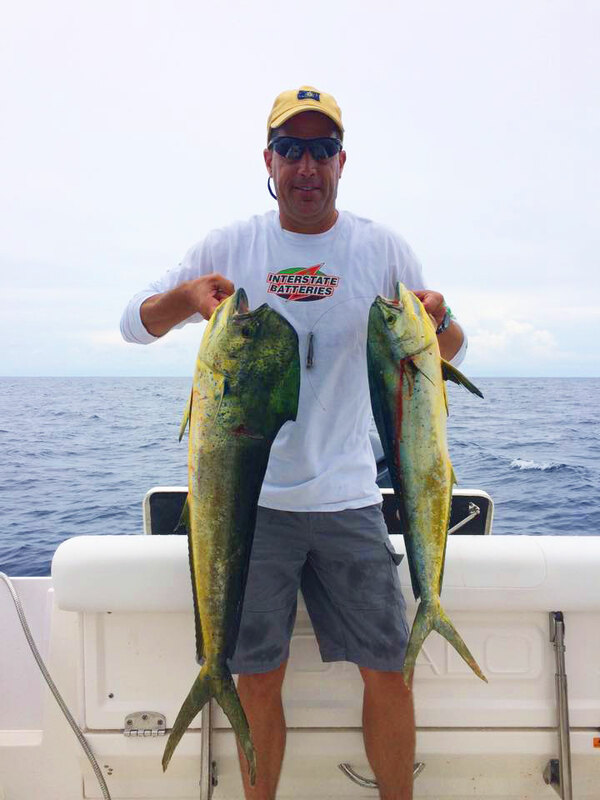 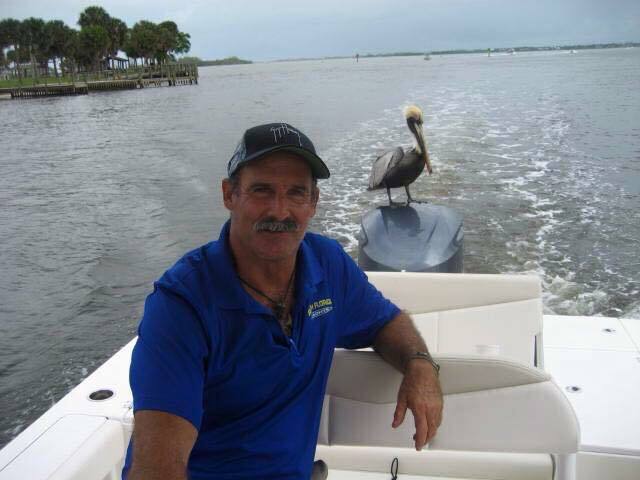 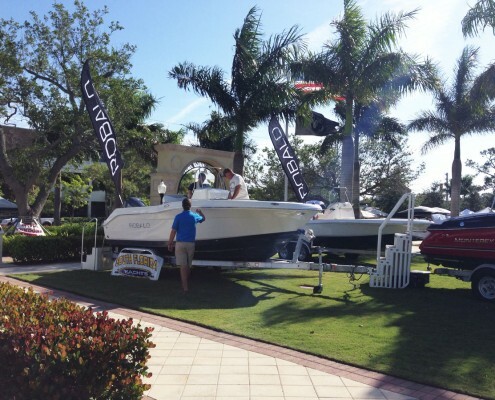 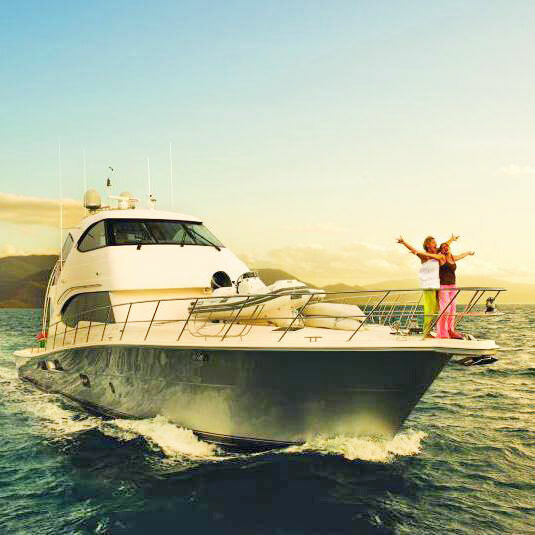 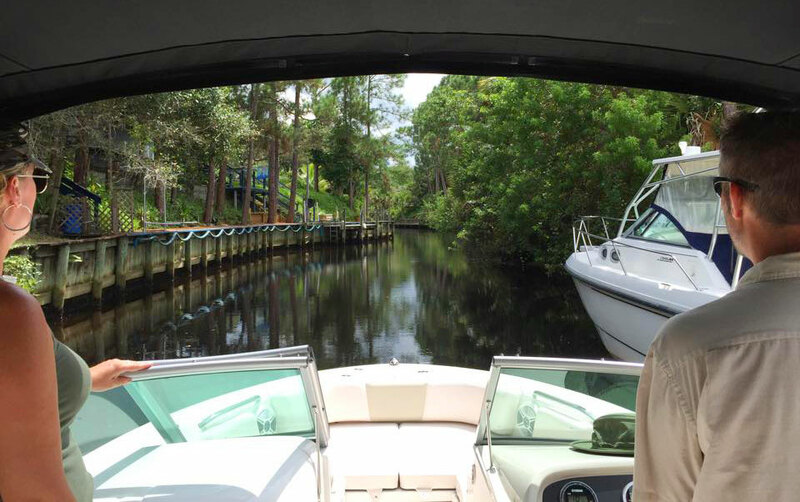 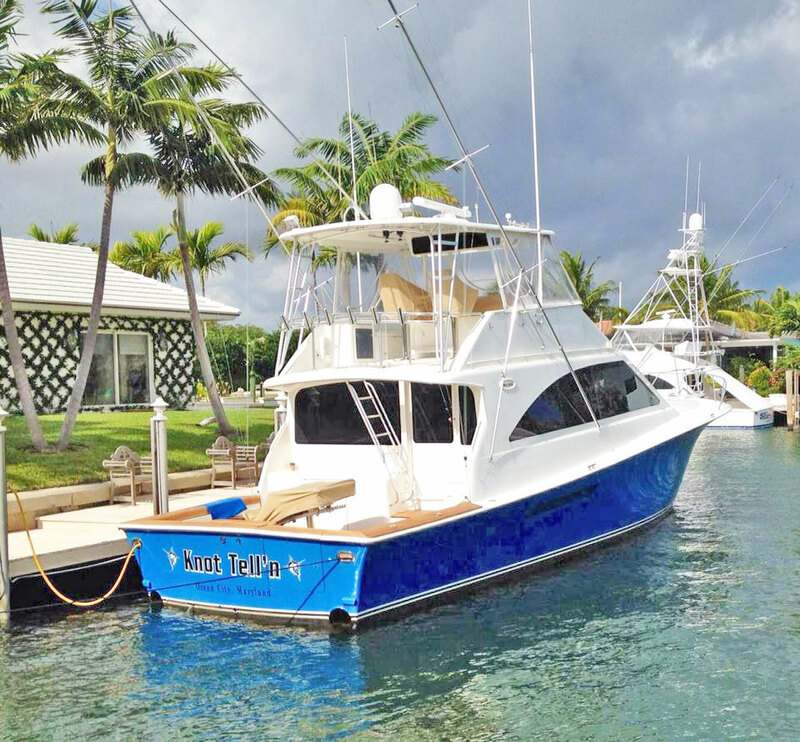 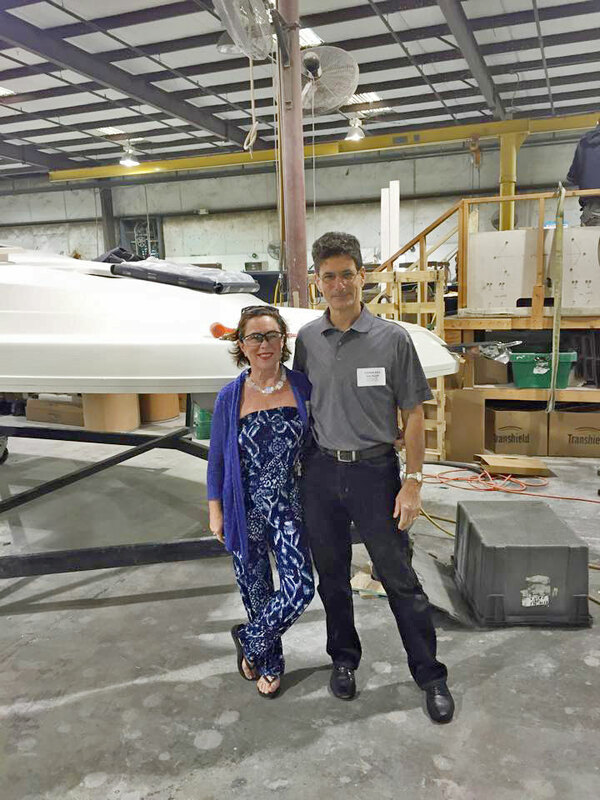 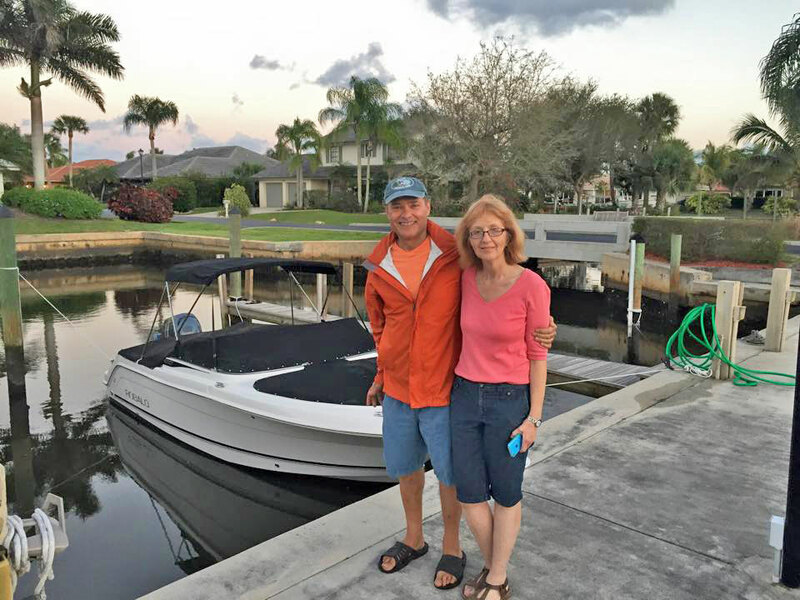 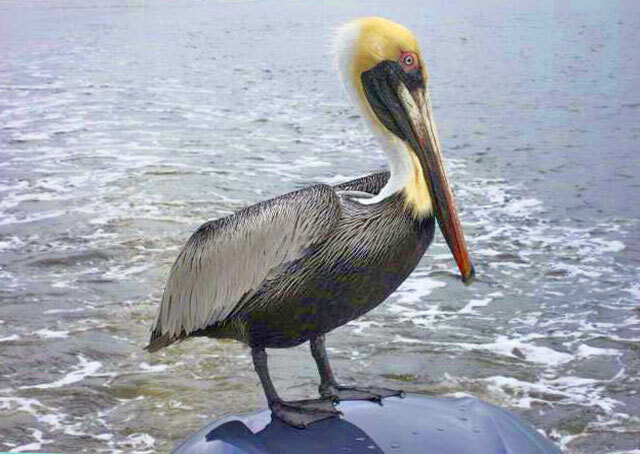 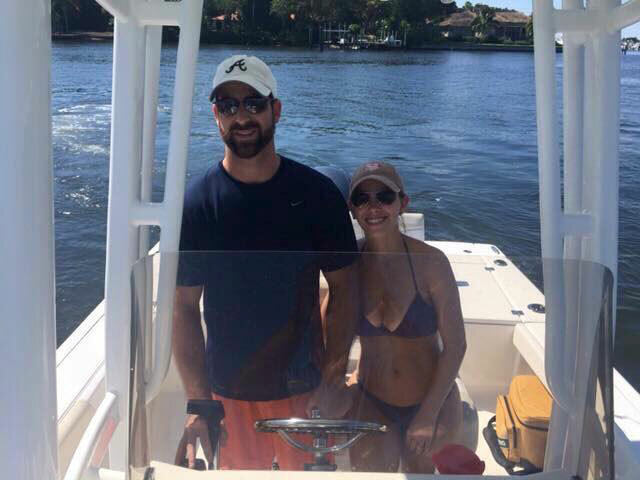 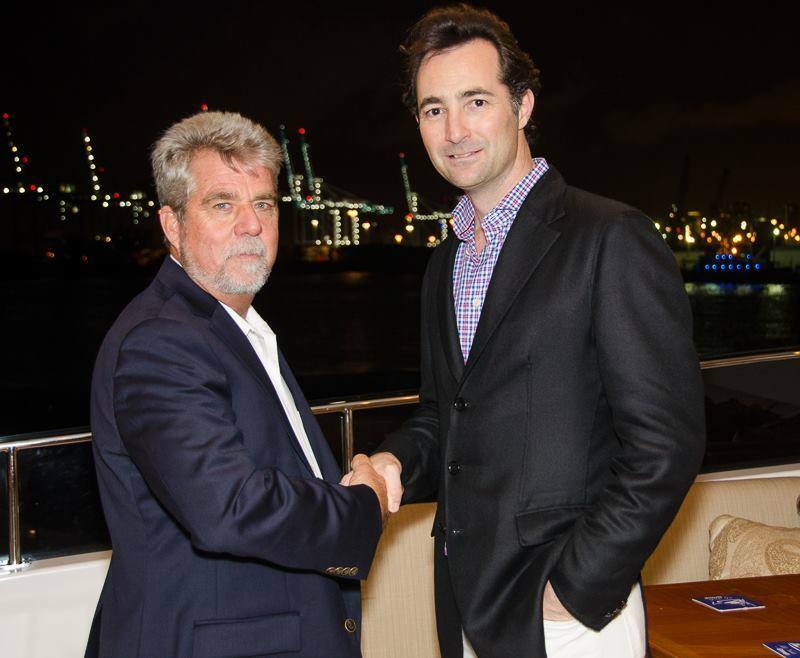 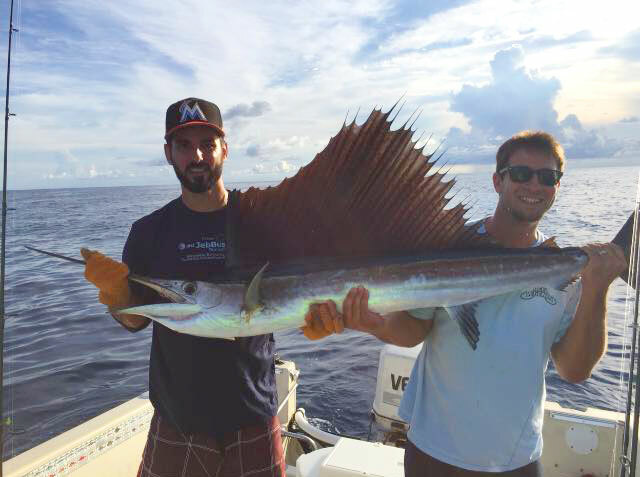 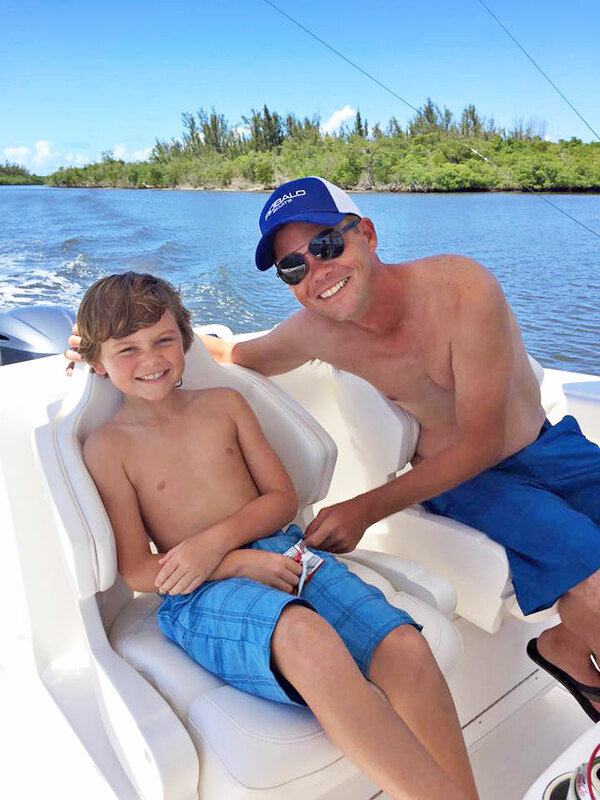 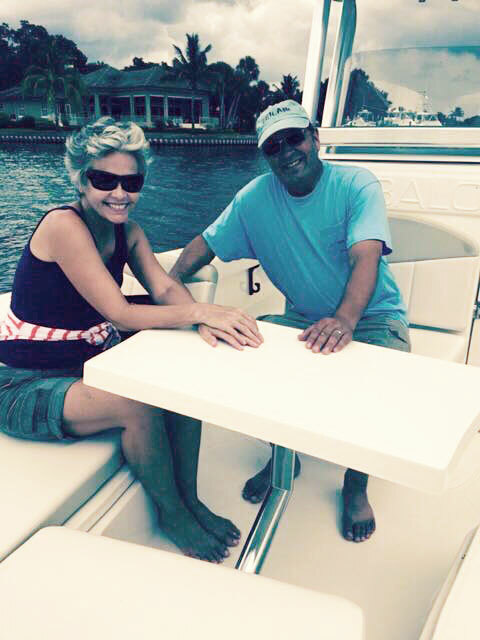 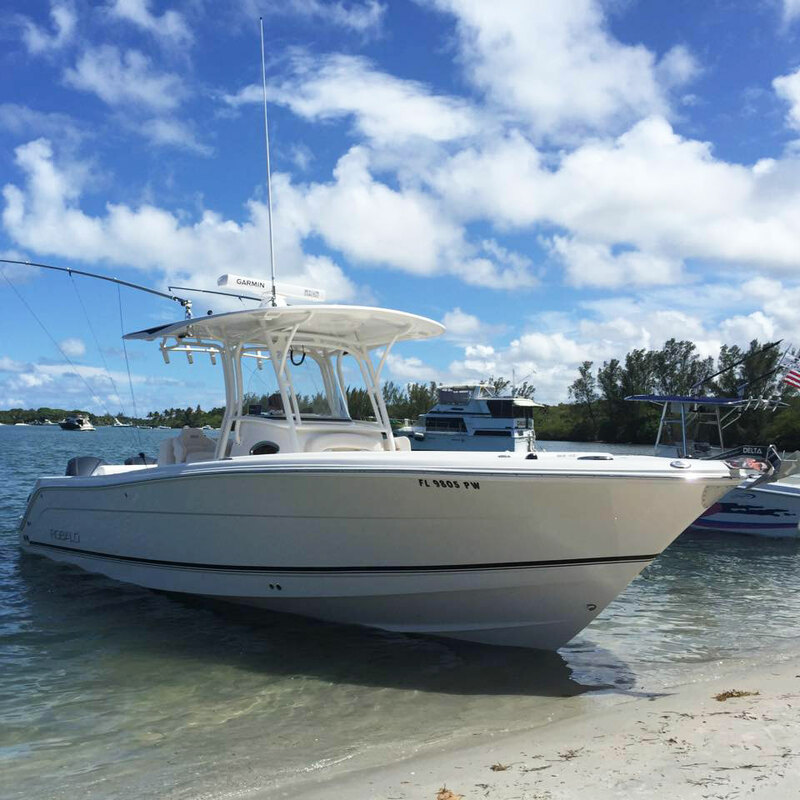 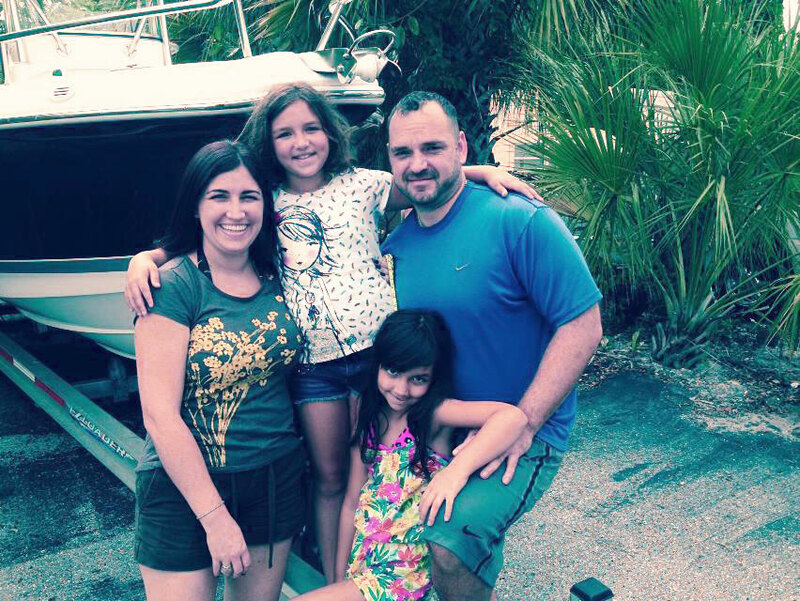 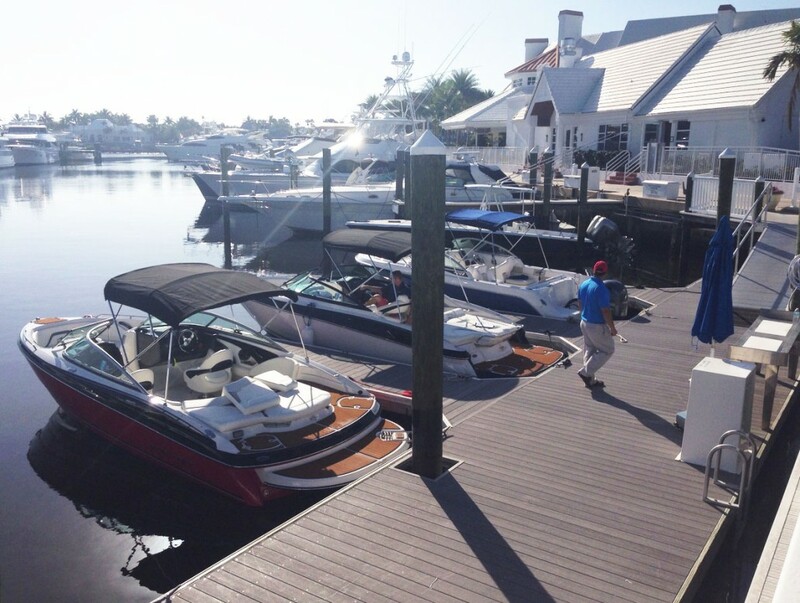 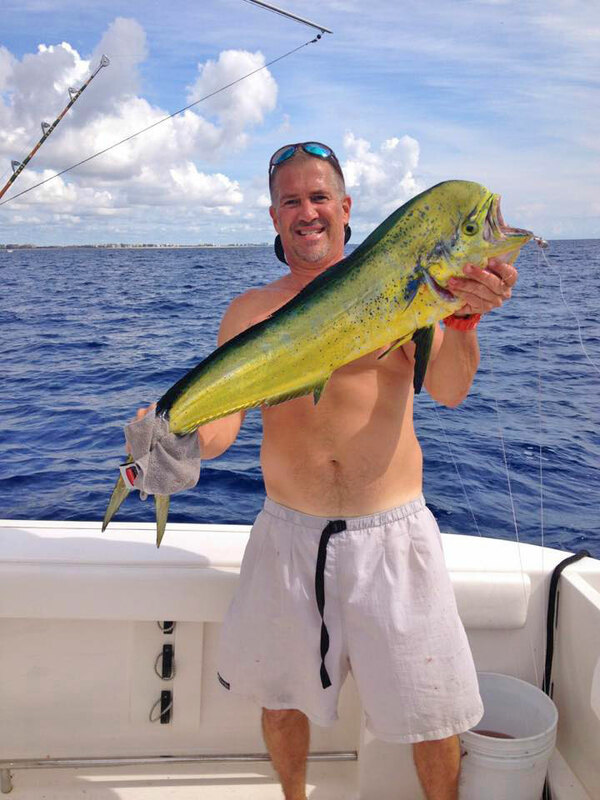 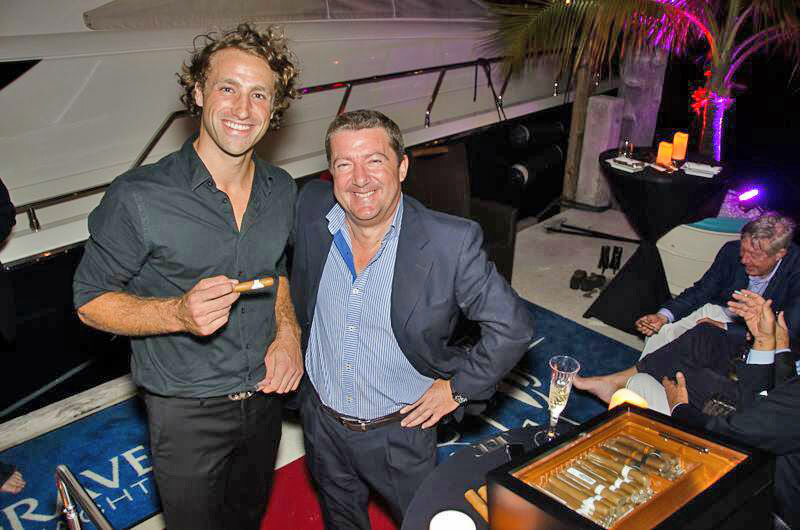 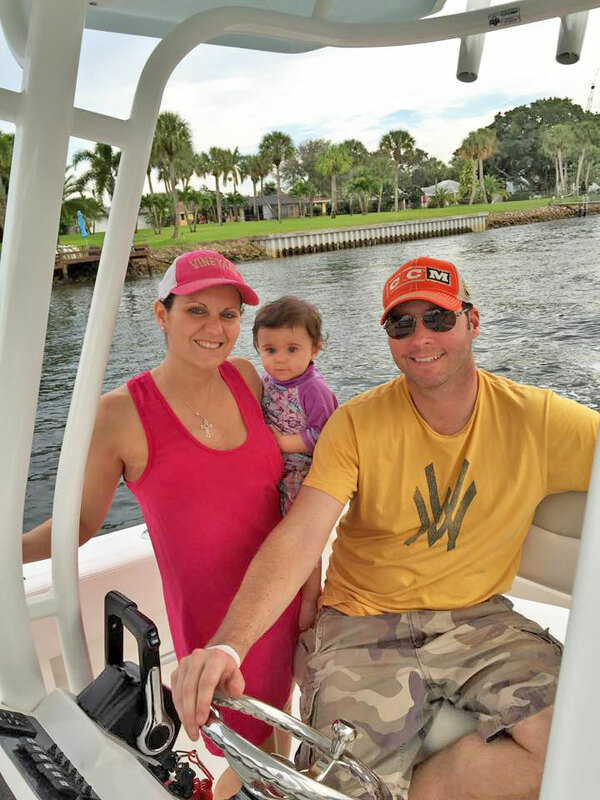 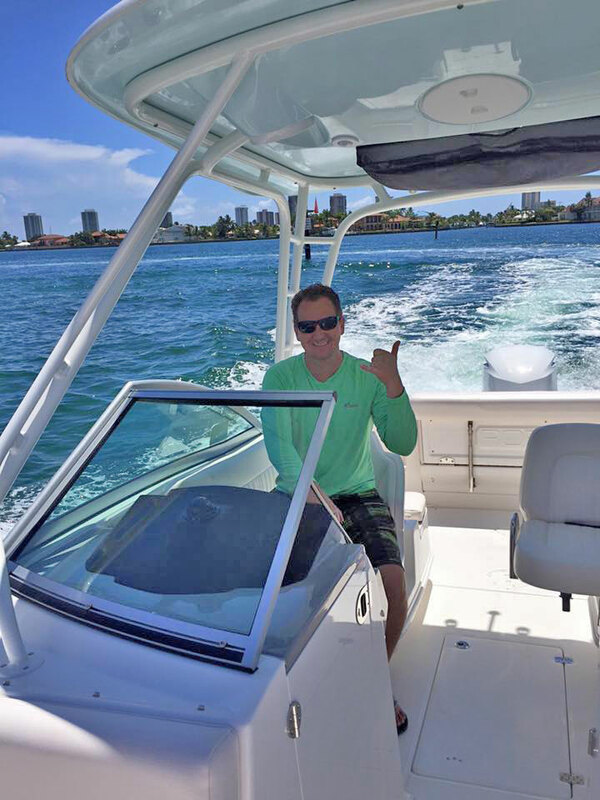 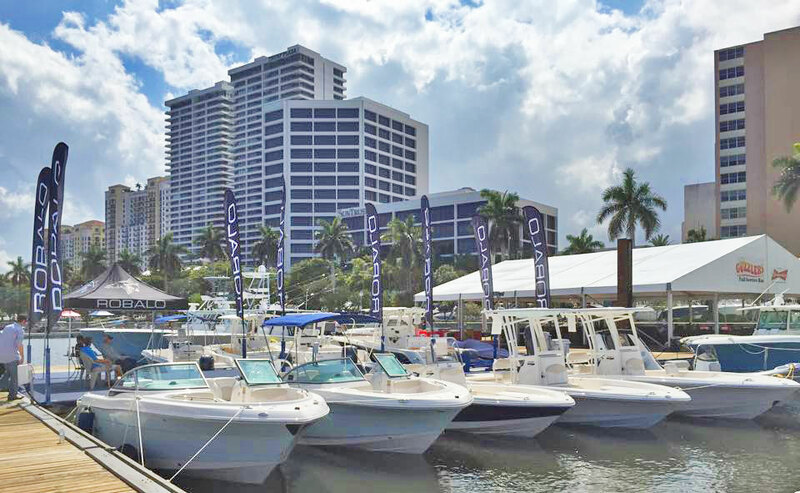 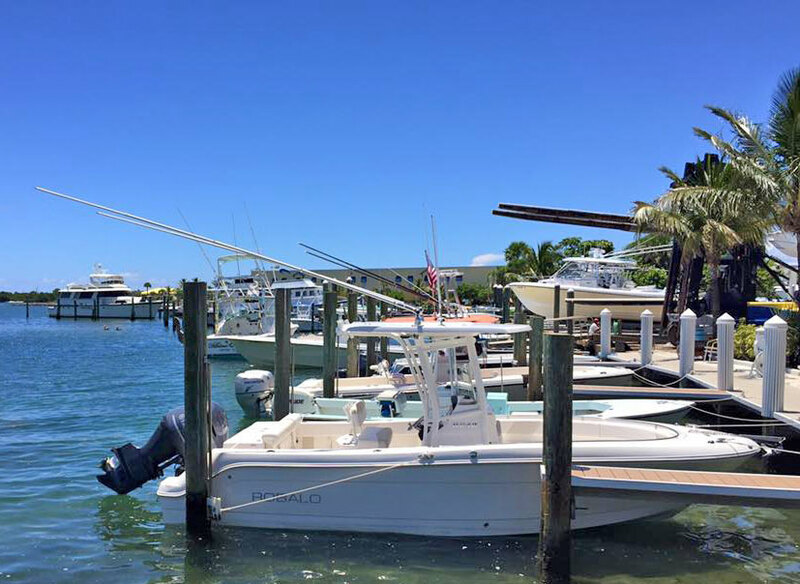 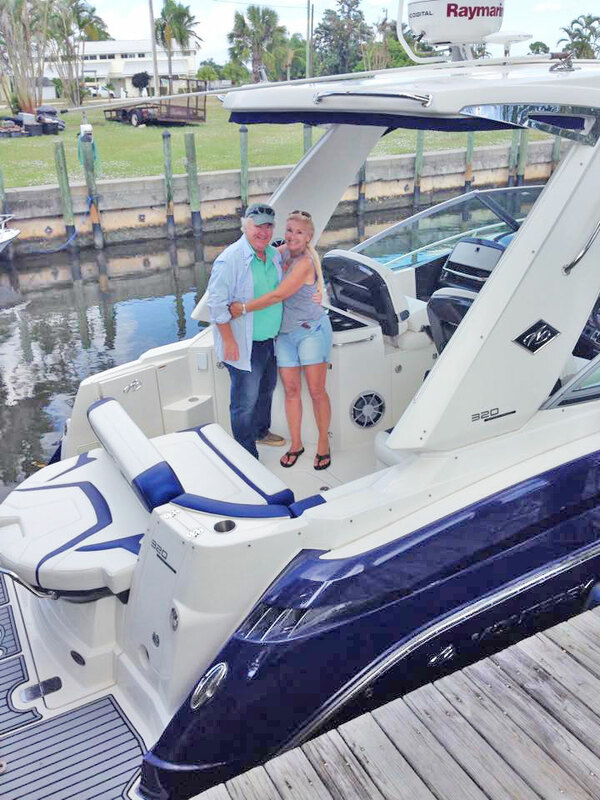 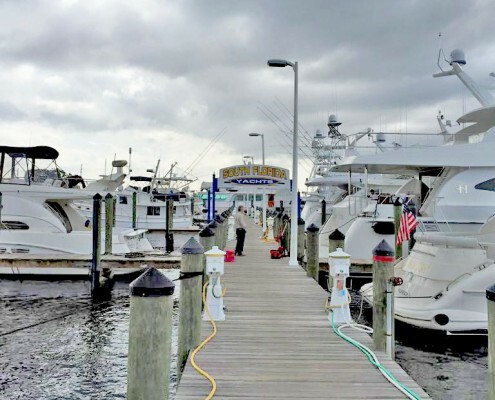 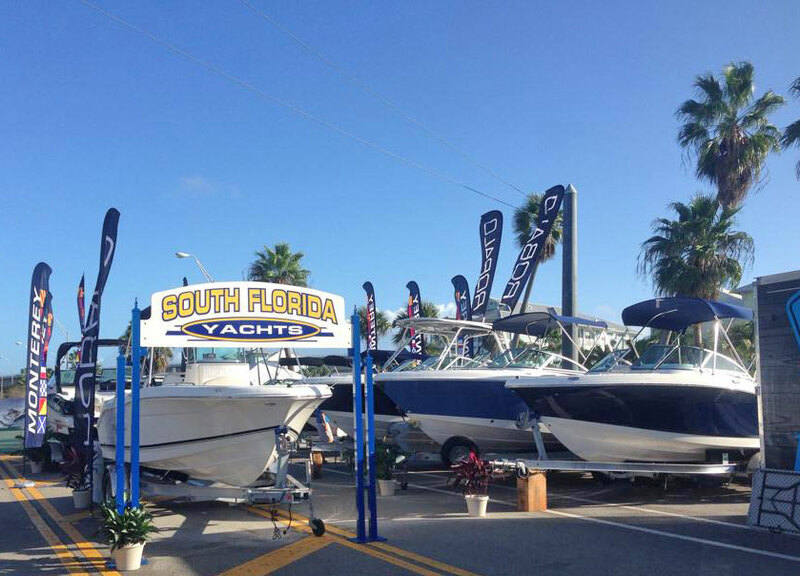 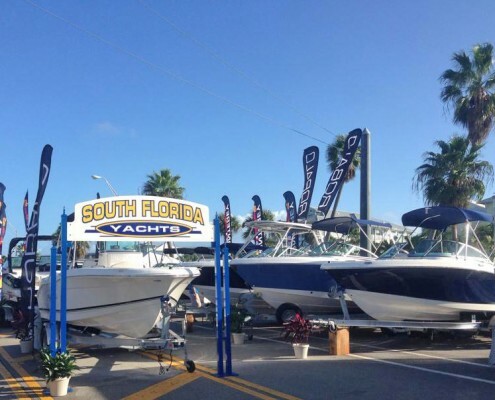 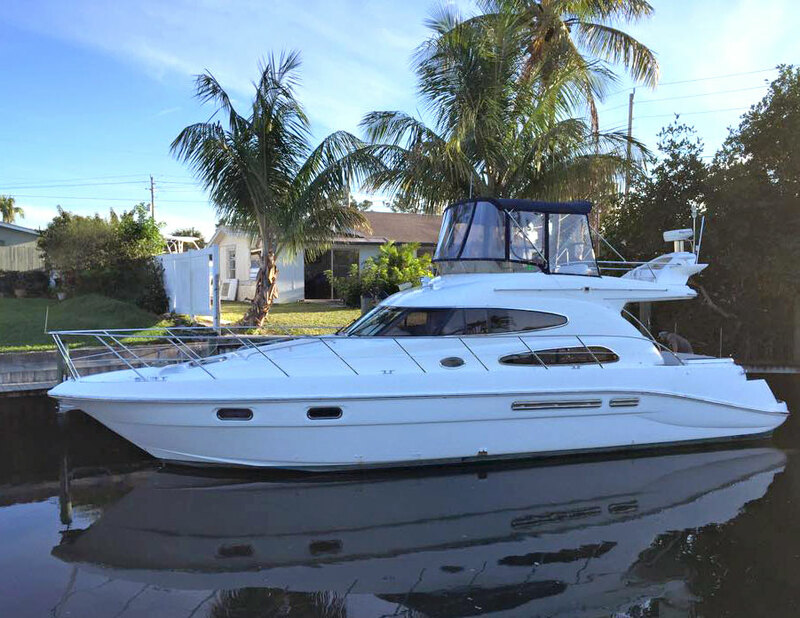 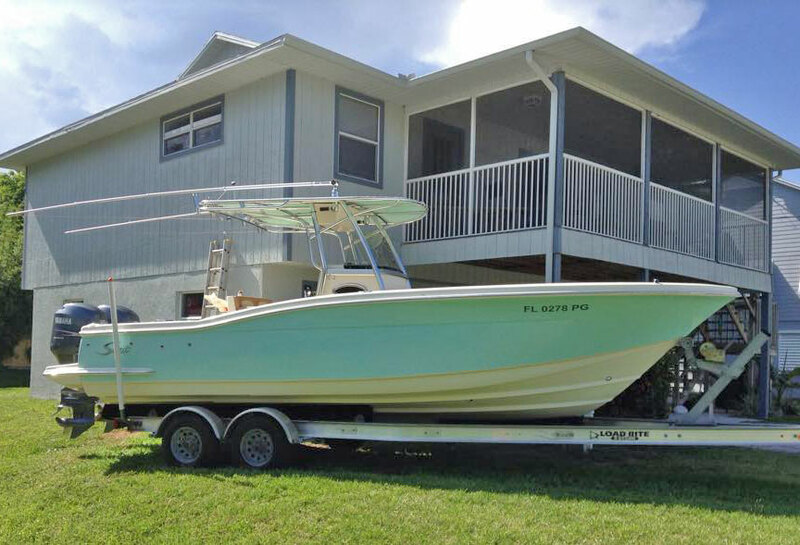 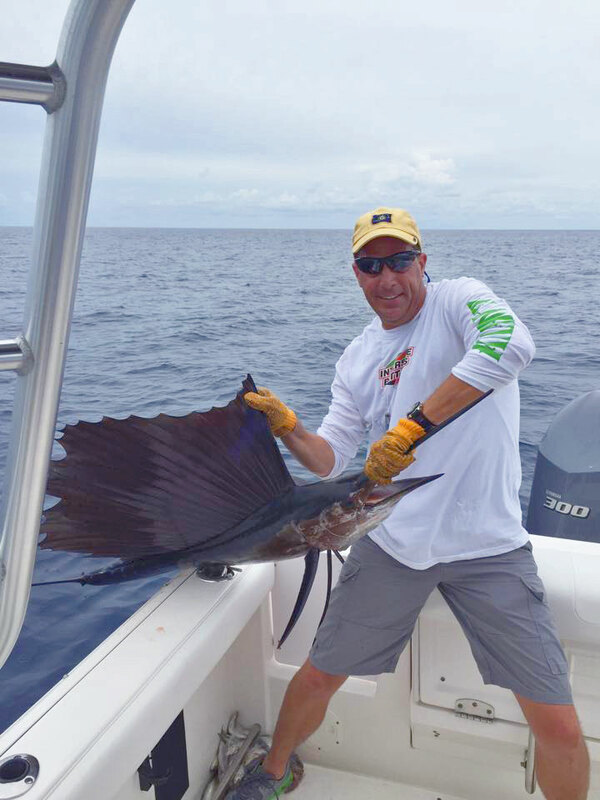 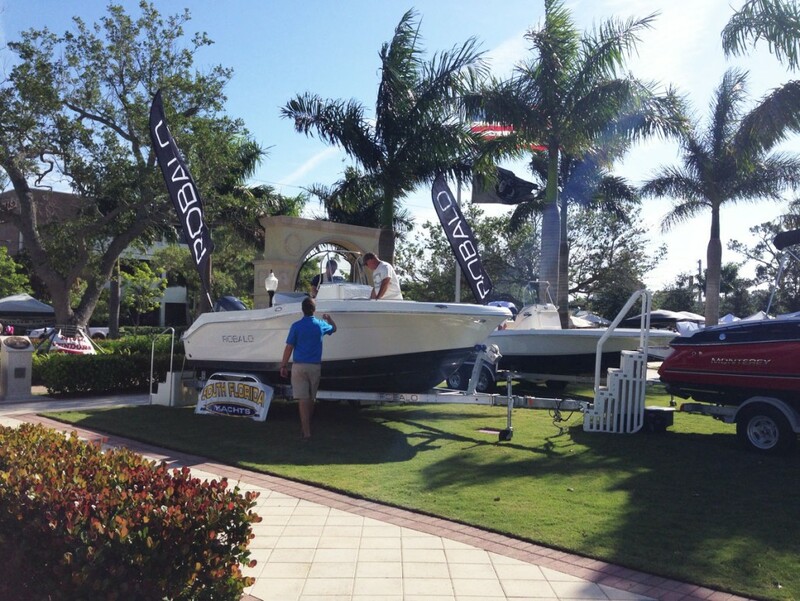 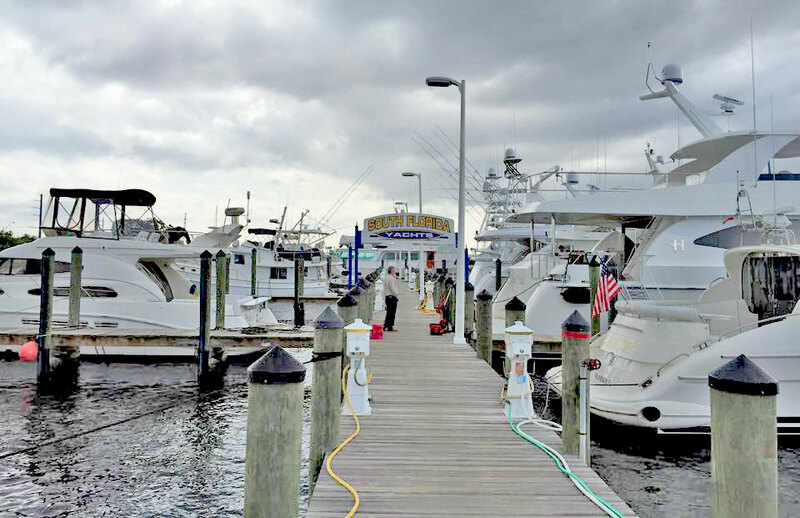 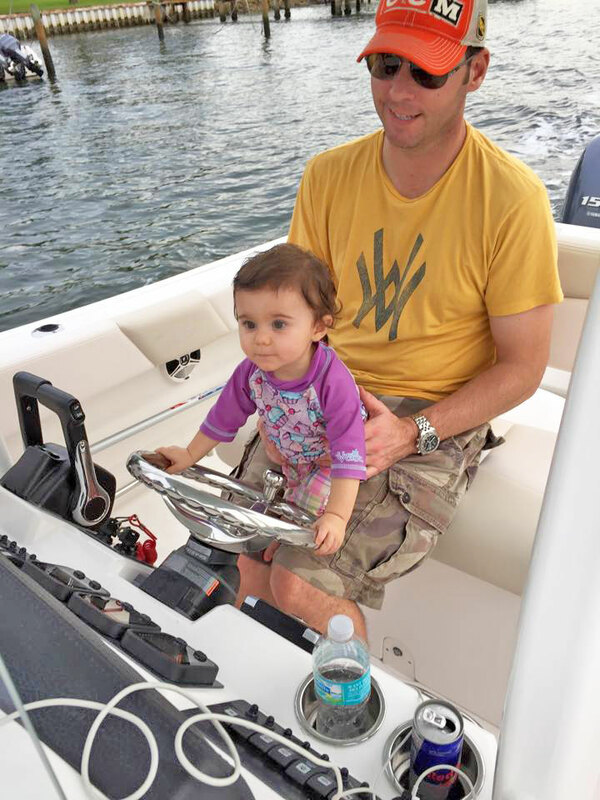 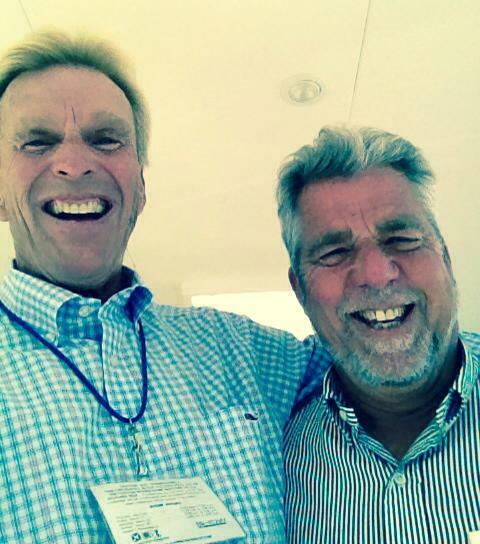 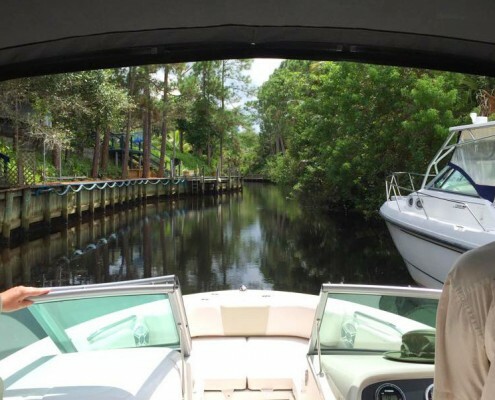 South Florida Yachts is one of the mainstays of the Florida yacht brokerage industry, having been based in the region for over 25 years. 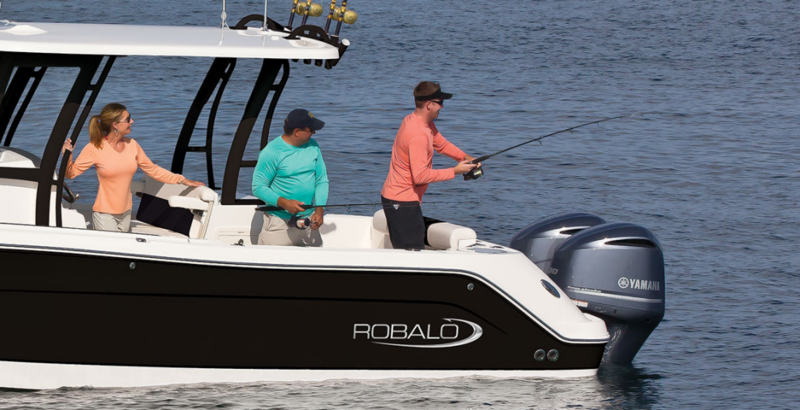 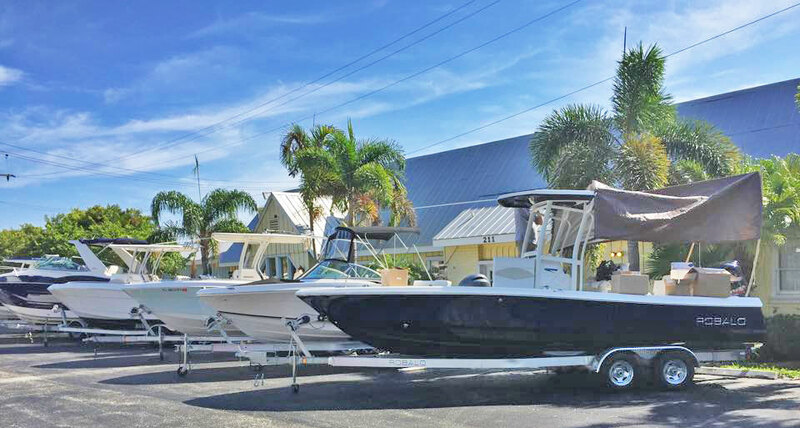 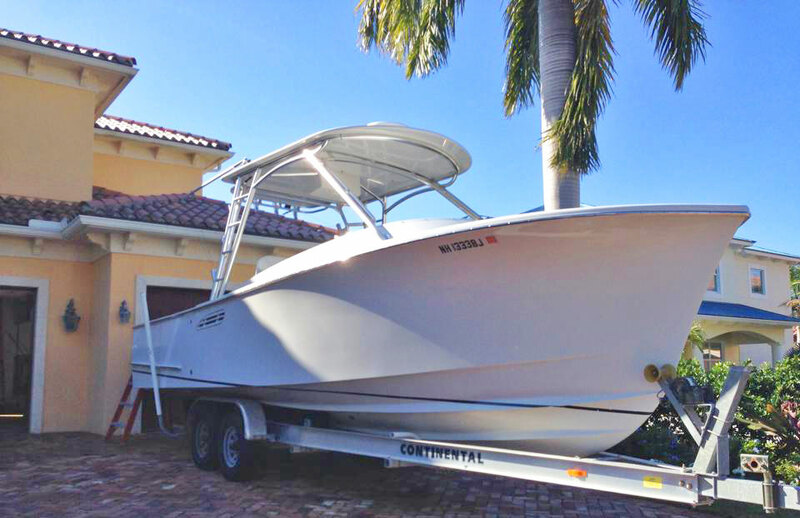 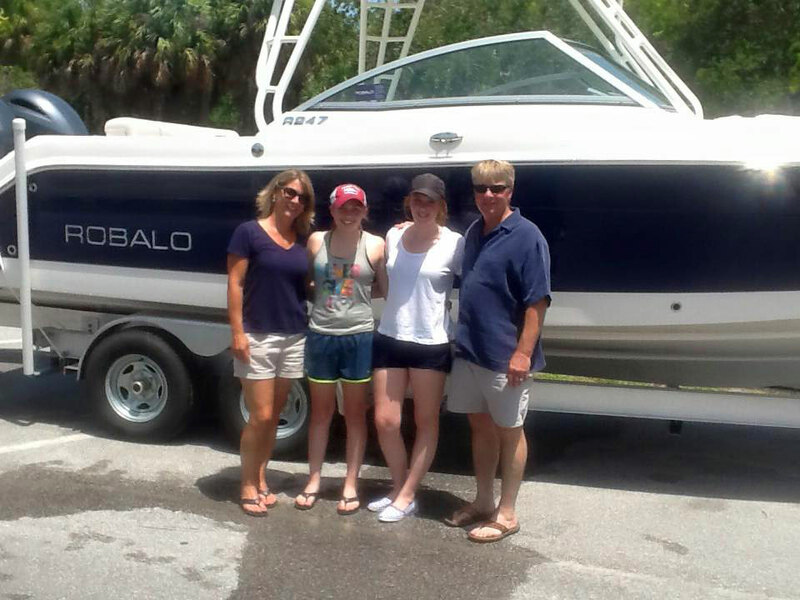 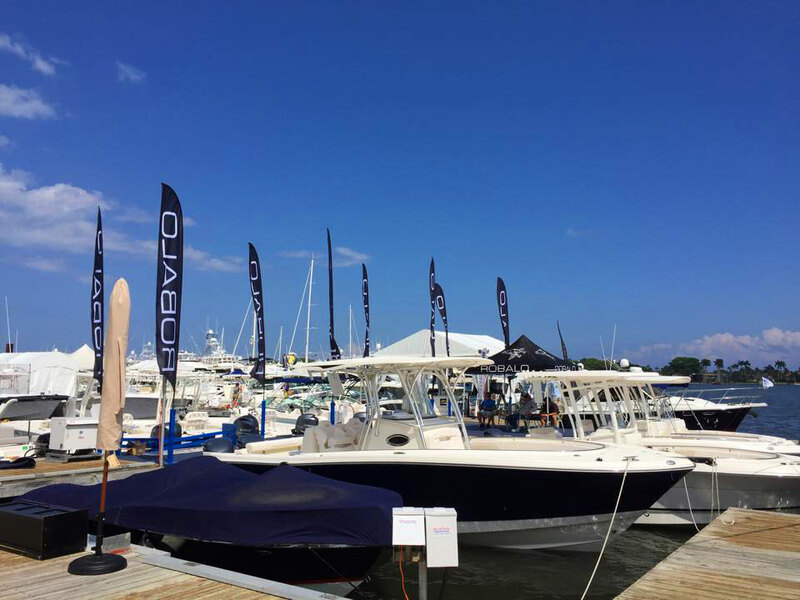 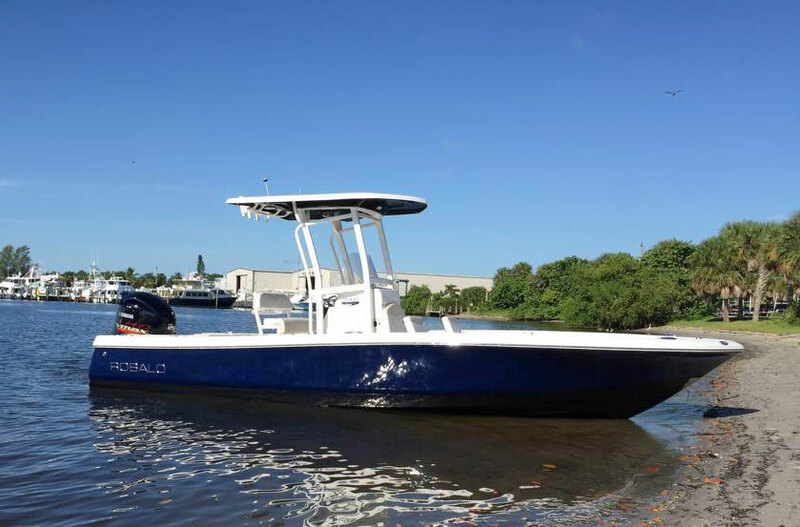 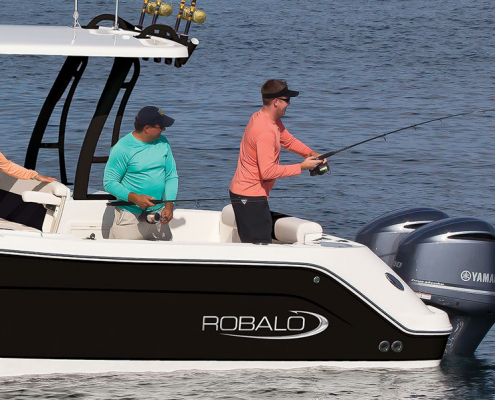 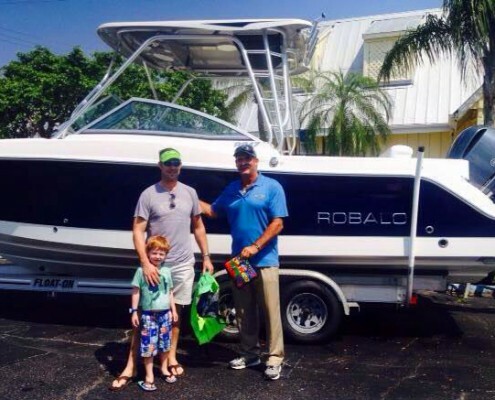 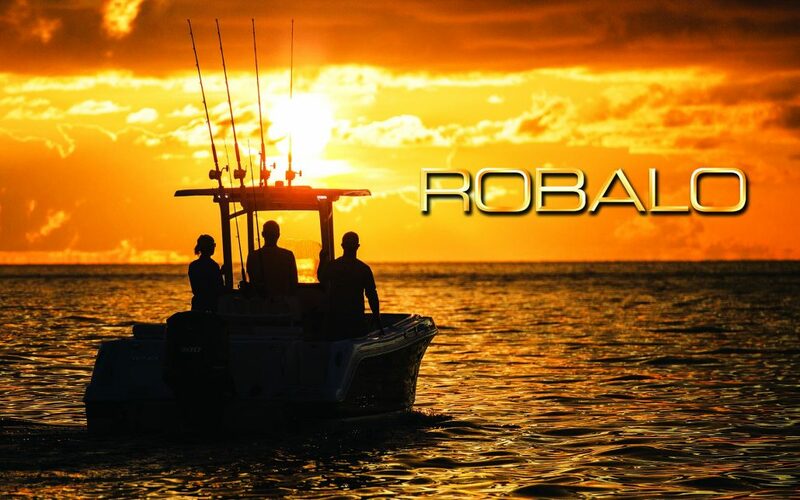 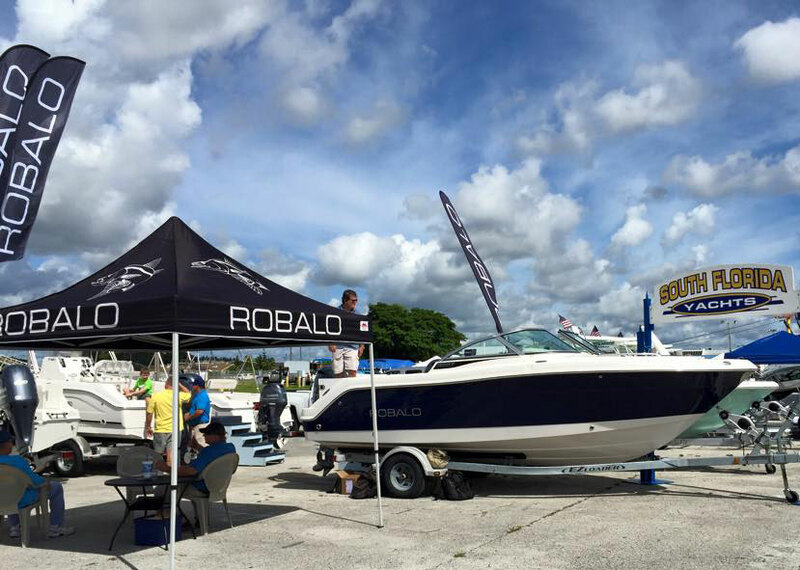 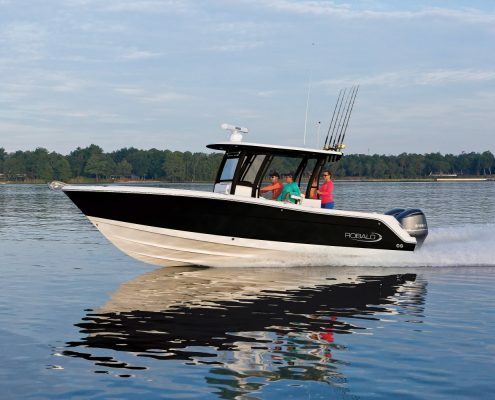 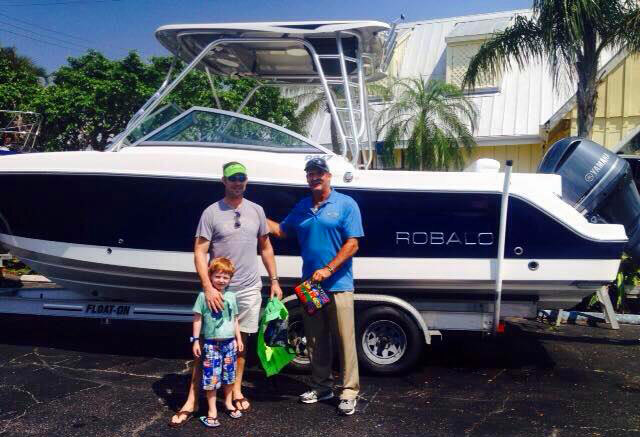 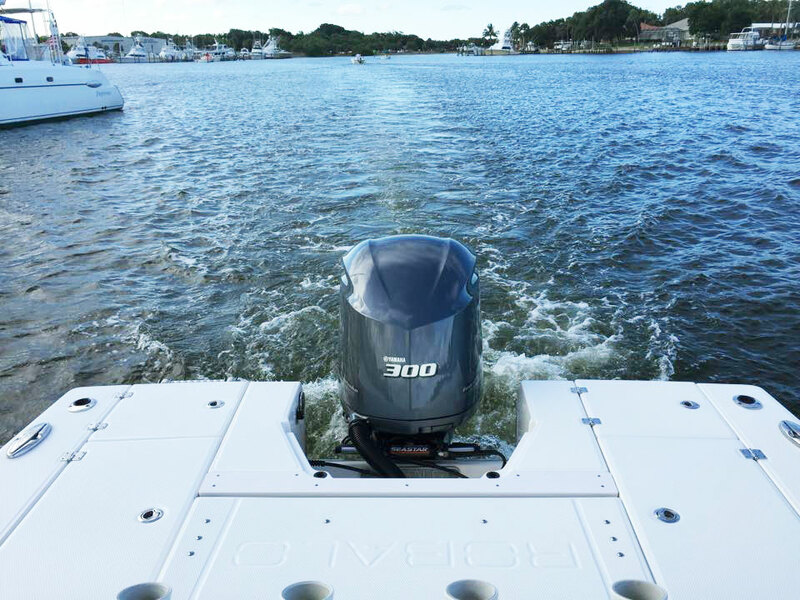 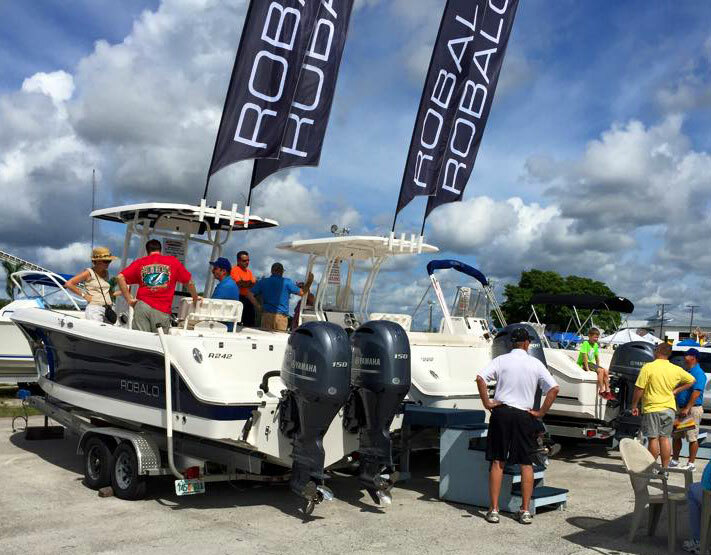 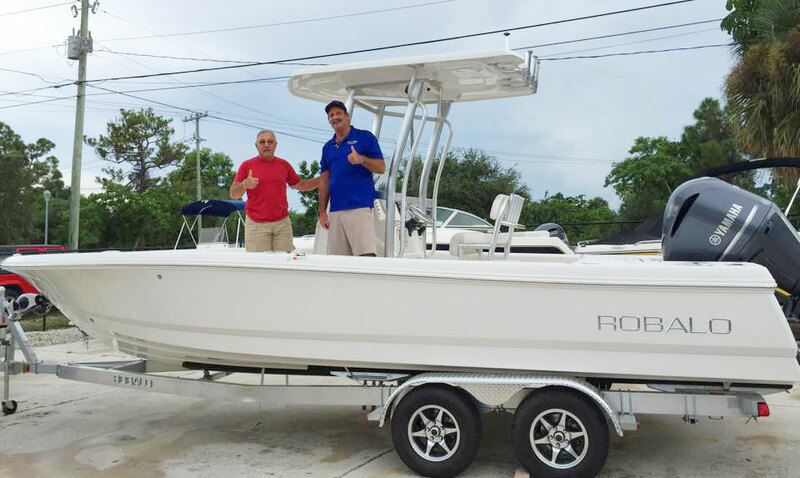 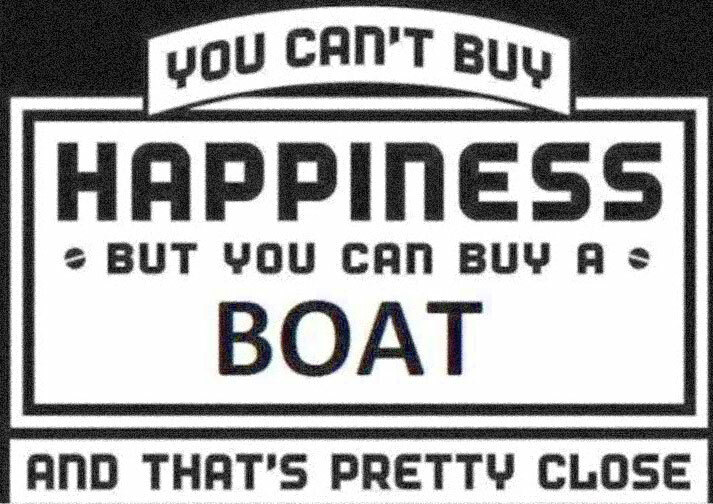 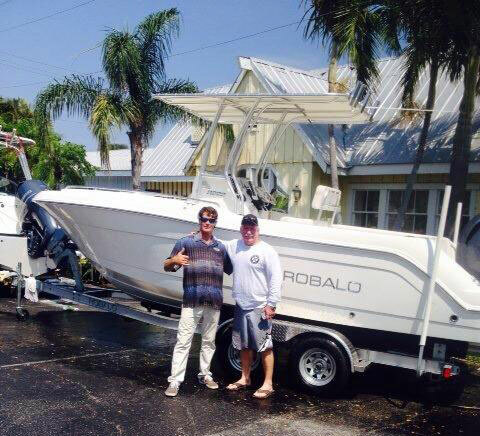 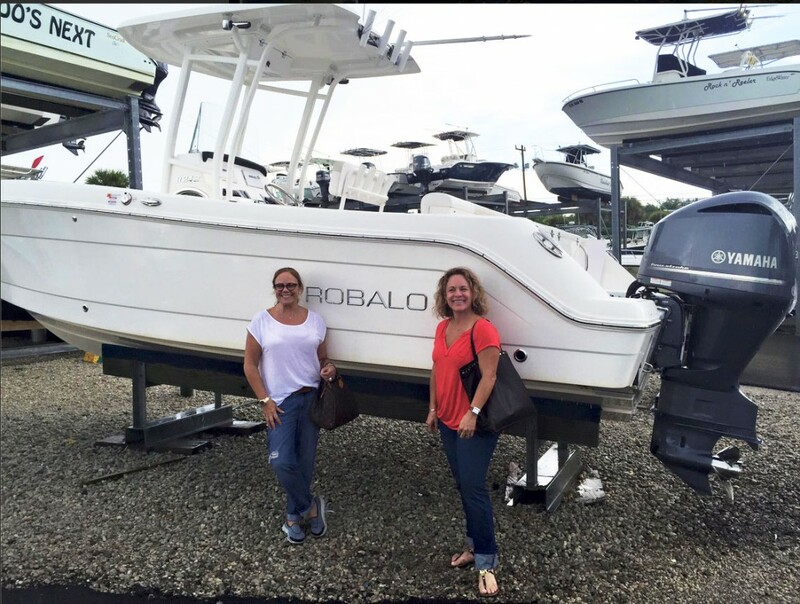 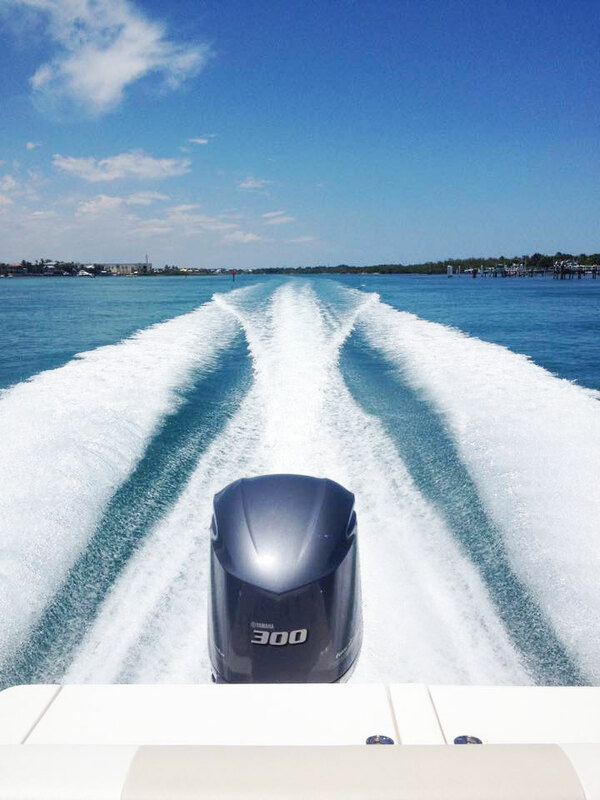 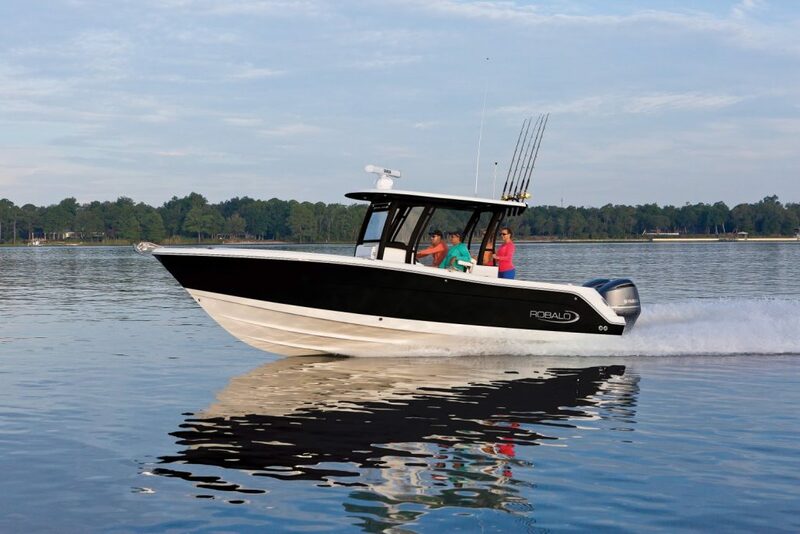 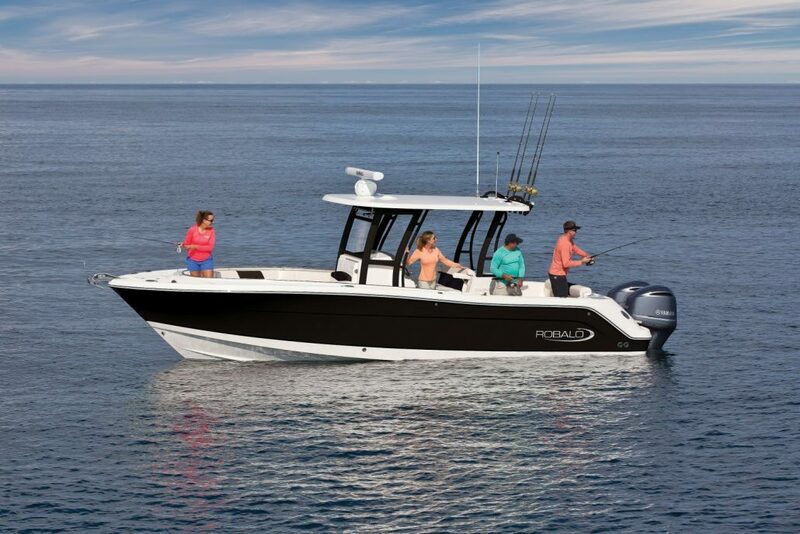 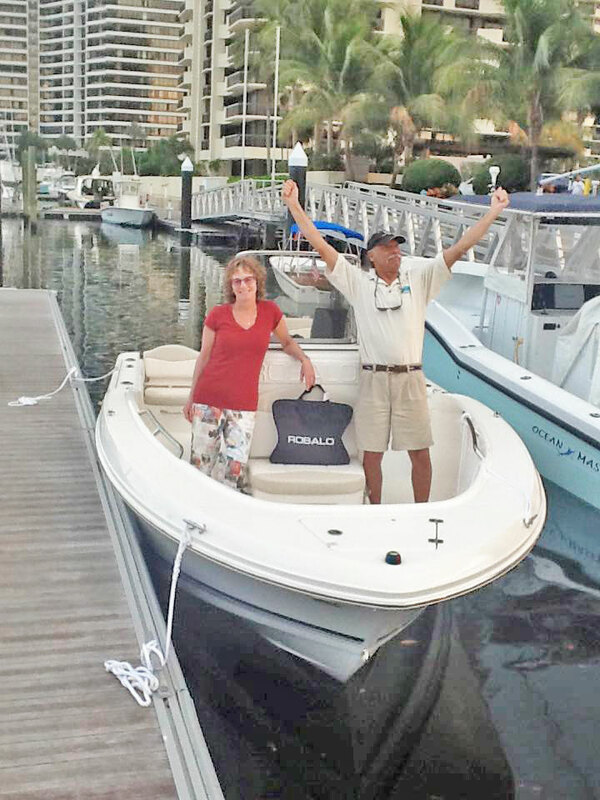 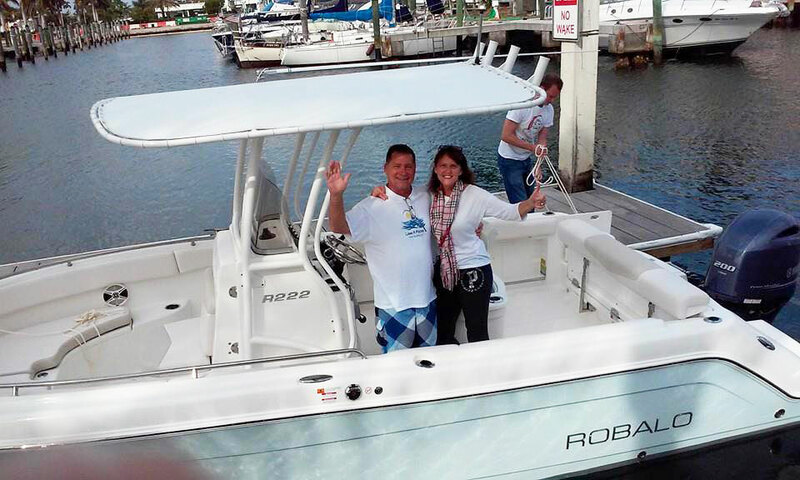 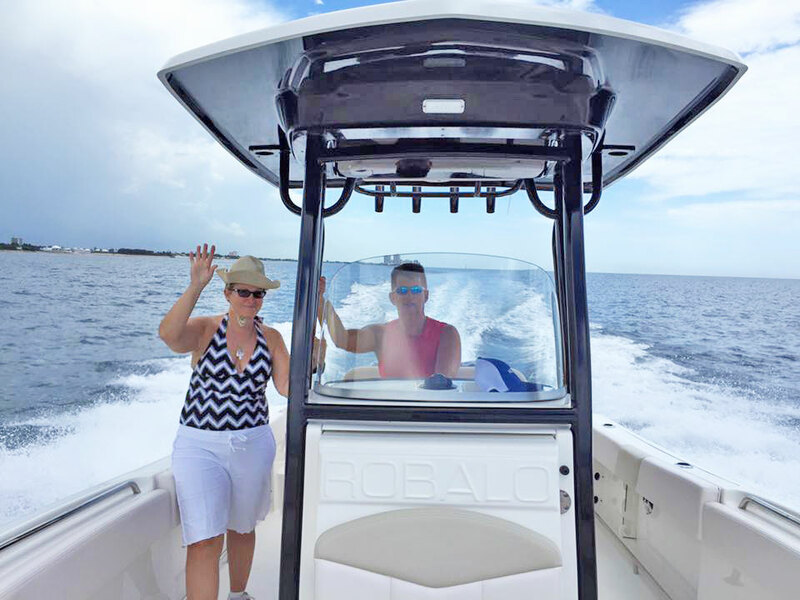 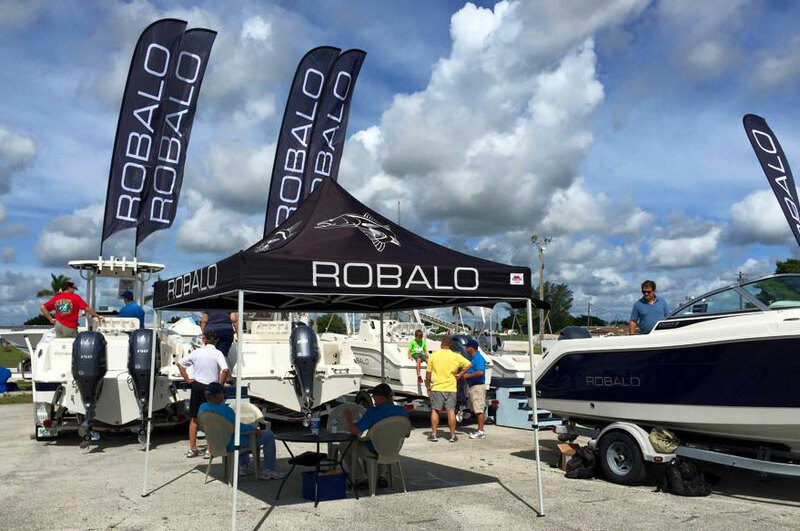 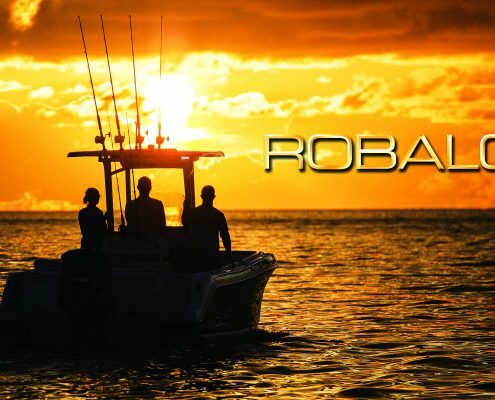 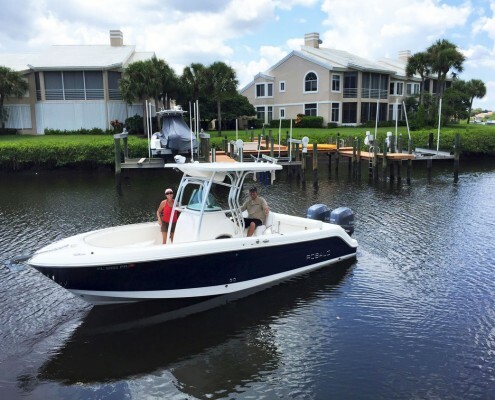 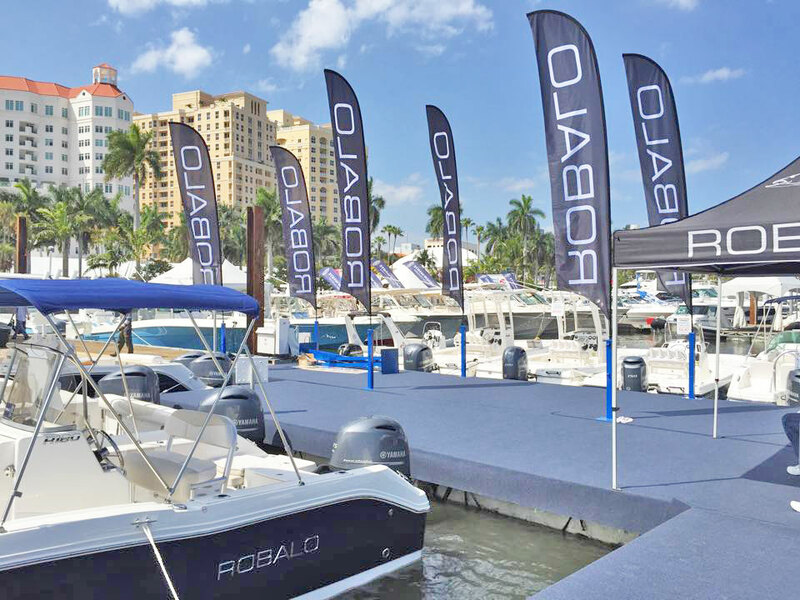 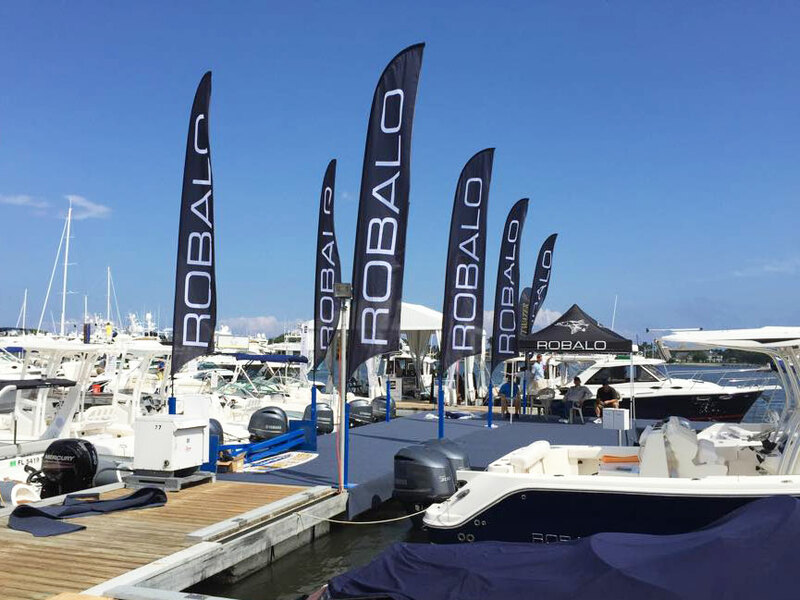 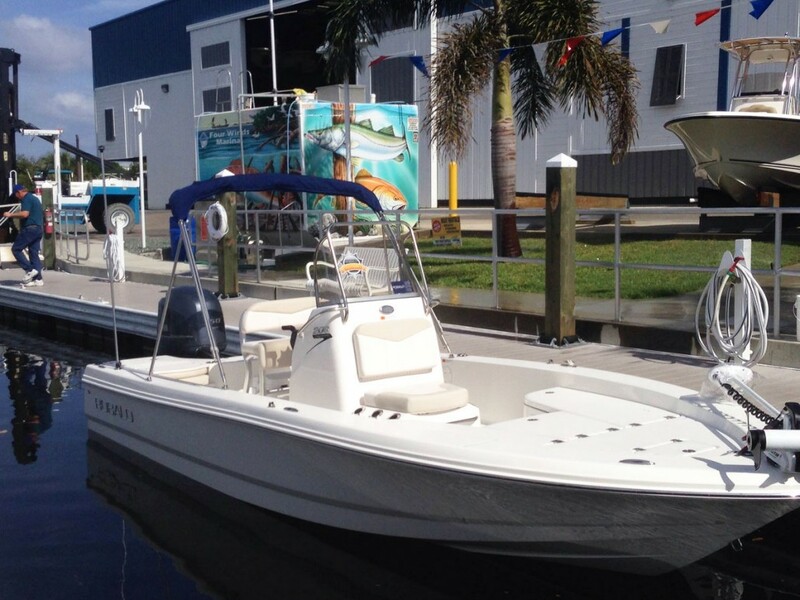 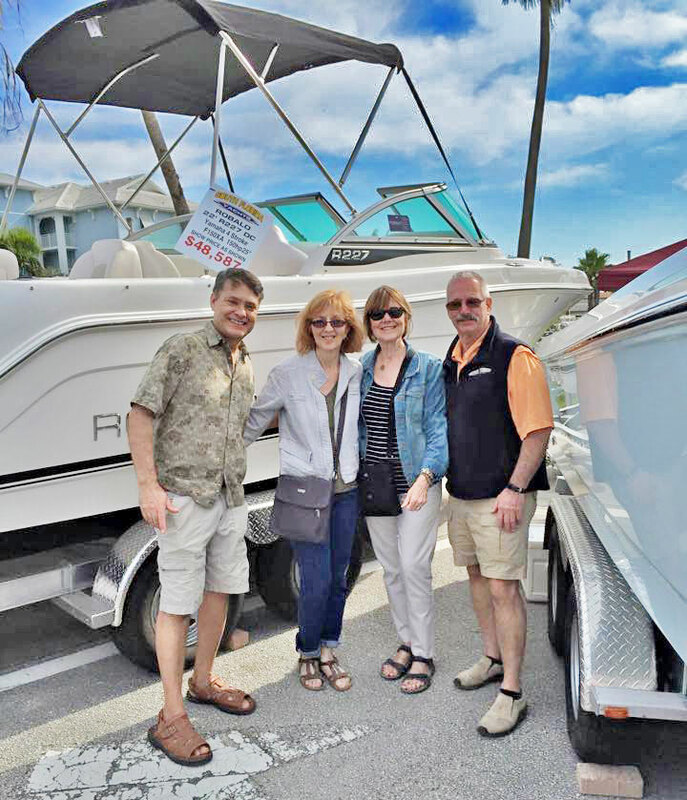 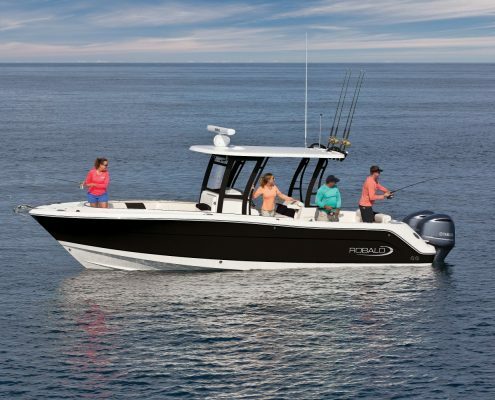 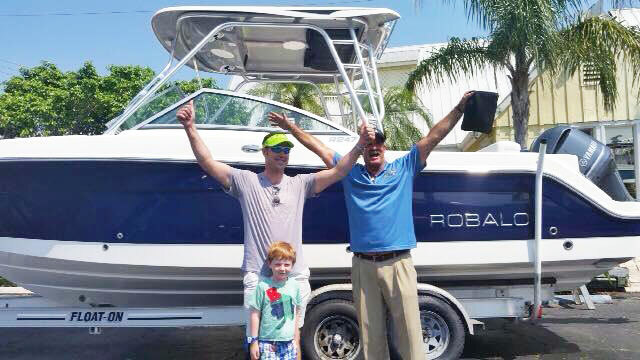 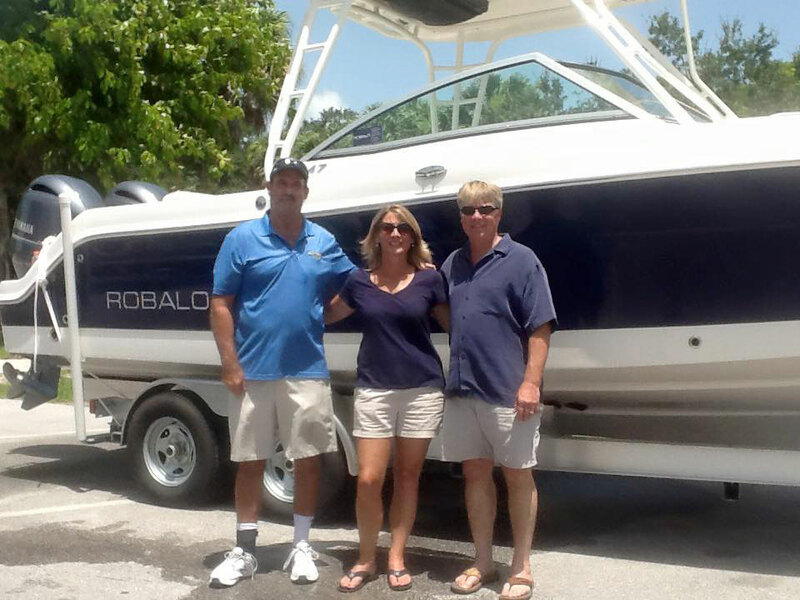 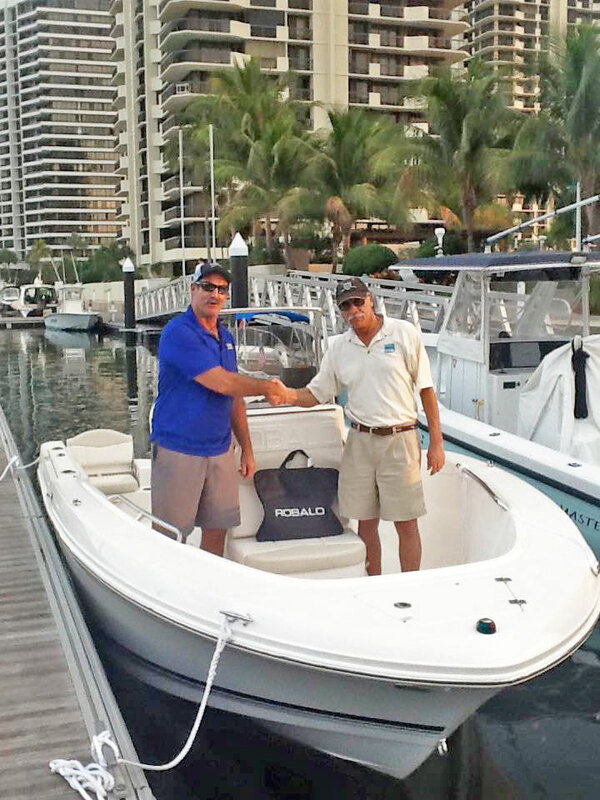 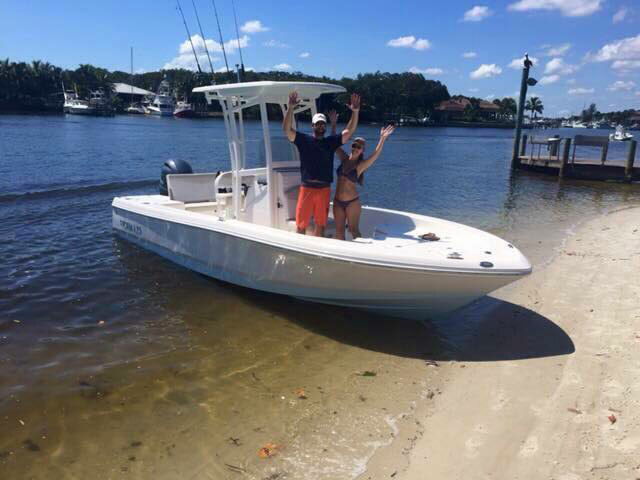 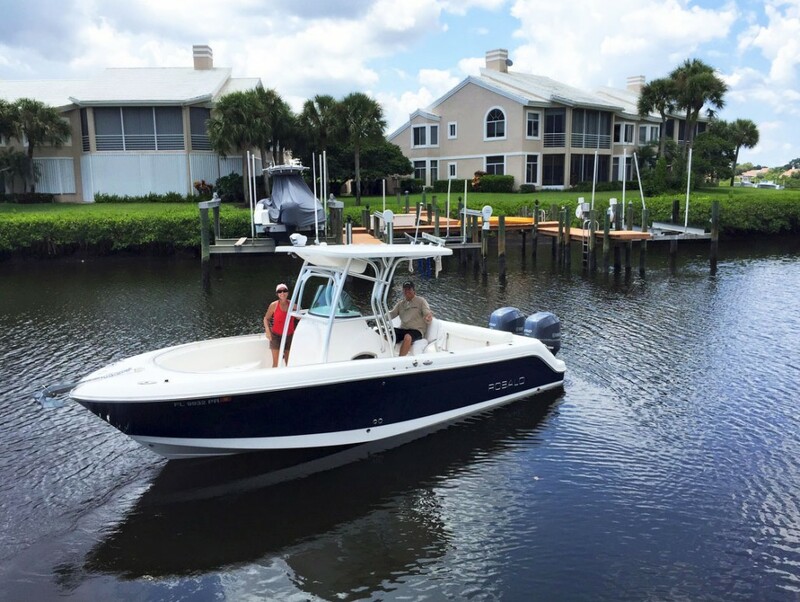 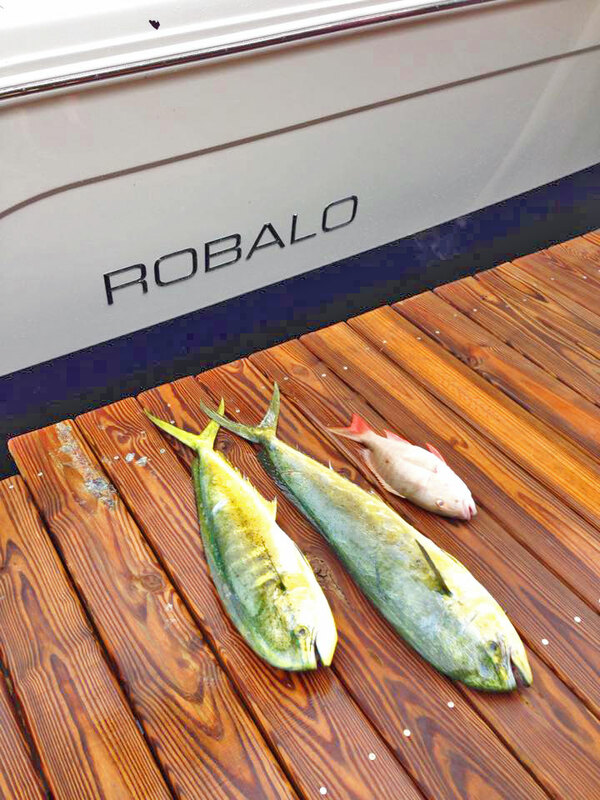 Robalo Boats is a leader in the marine industry due to diverse product line, cutting edge technology and value oriented pricing. 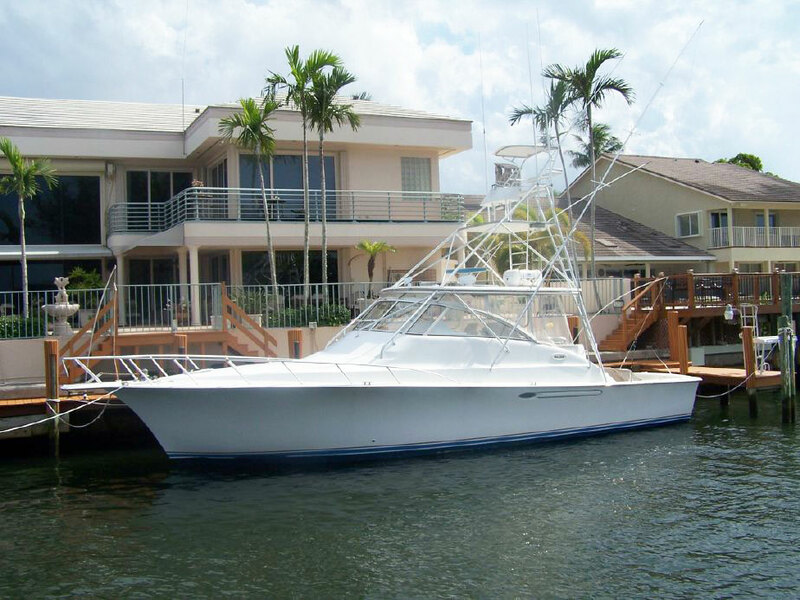 Our clients are treated in a personal and professional manner. 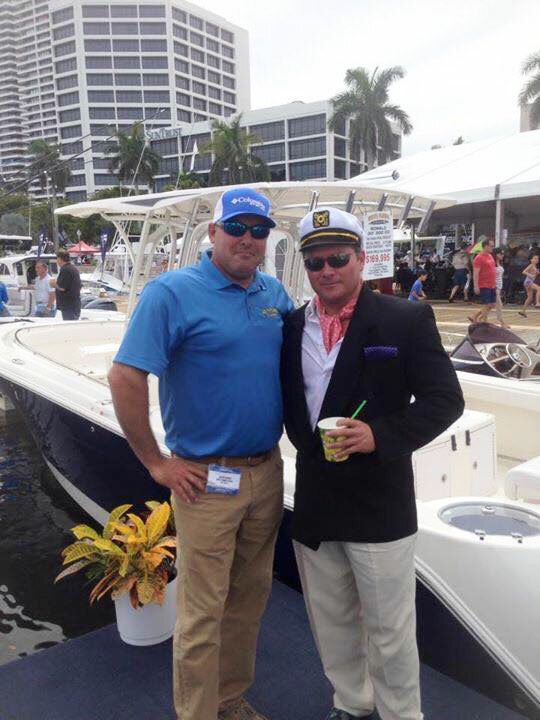 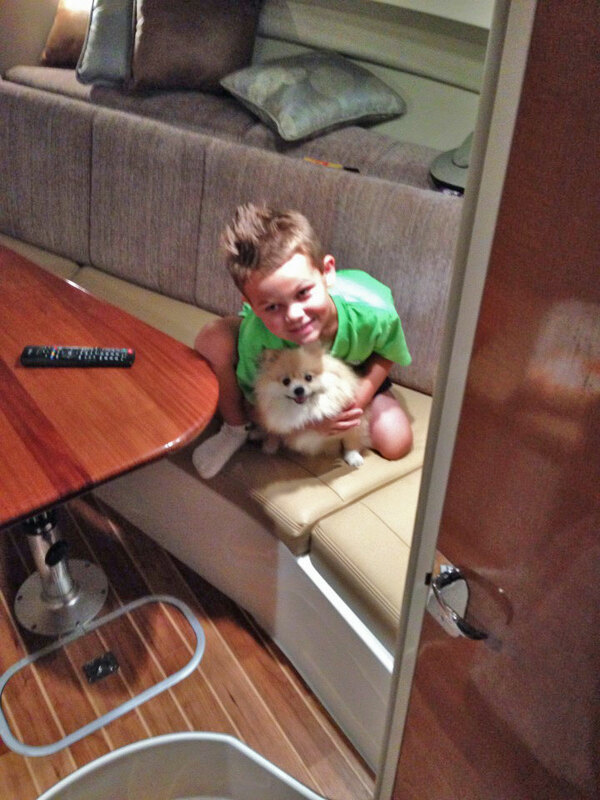 A large part of our clientele are multiple, repeat customers. 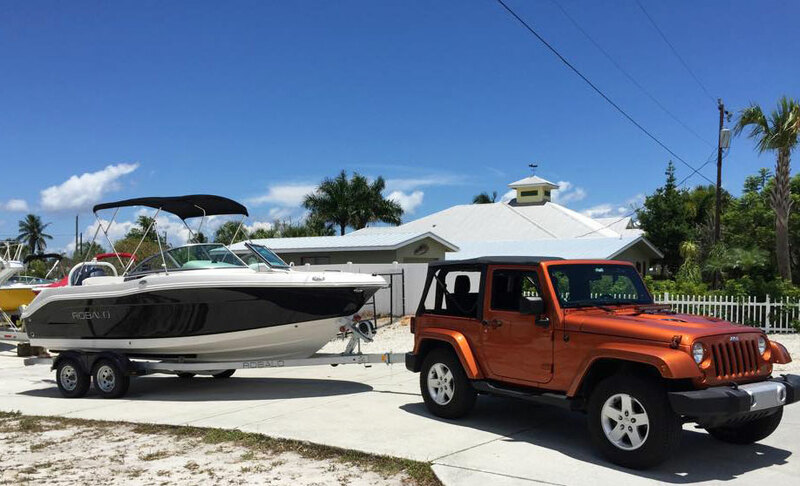 We pride ourselves in an honest, straight forward transaction that is tailored to meet the individuals needs.